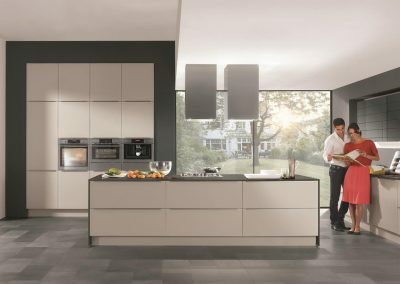 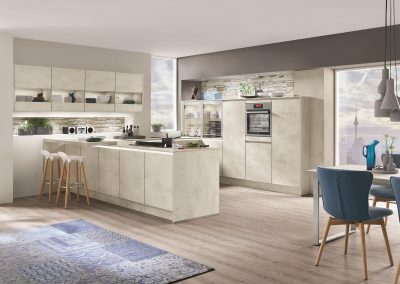 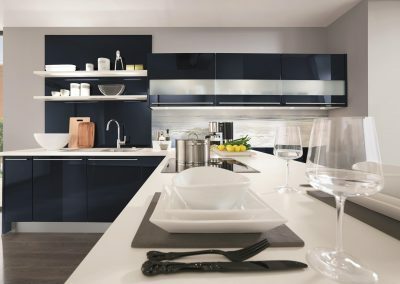 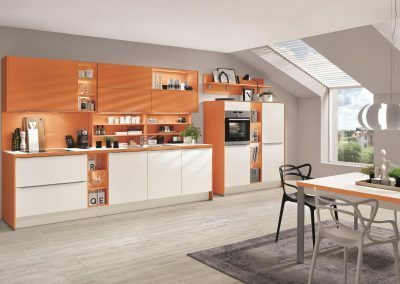 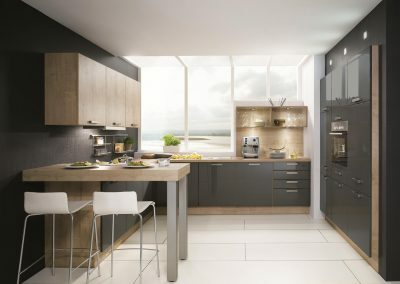 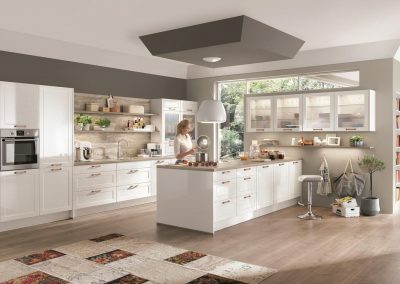 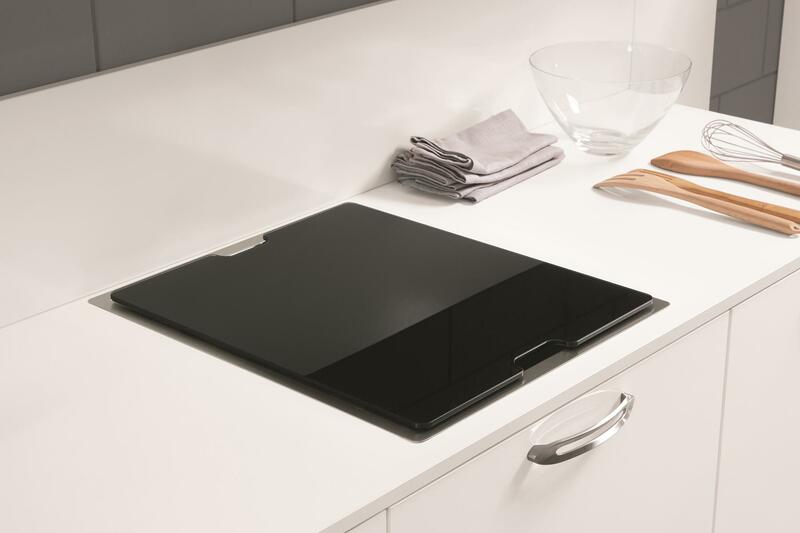 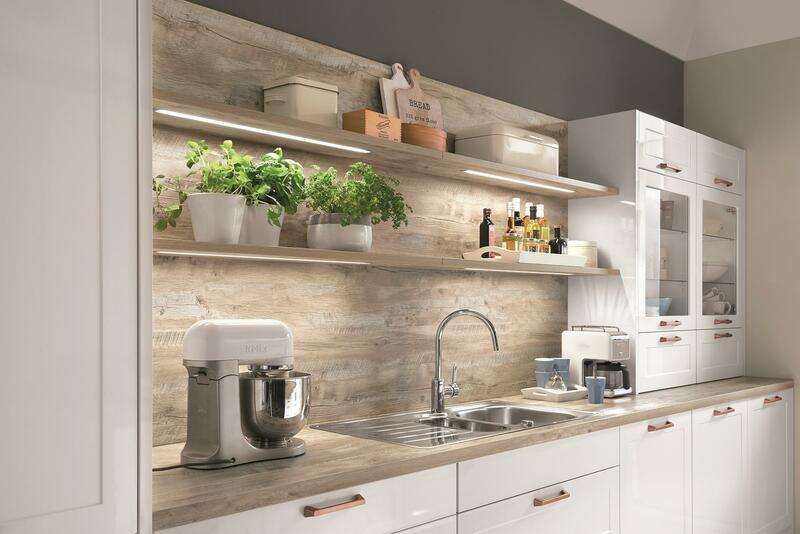 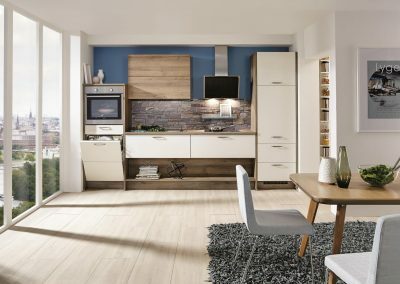 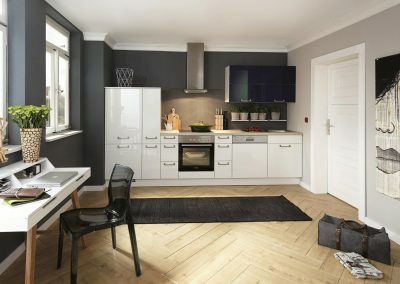 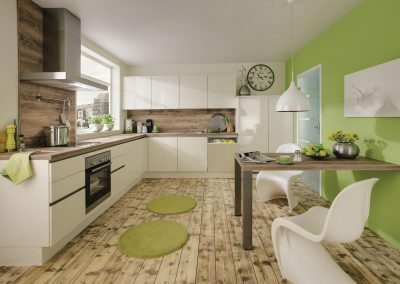 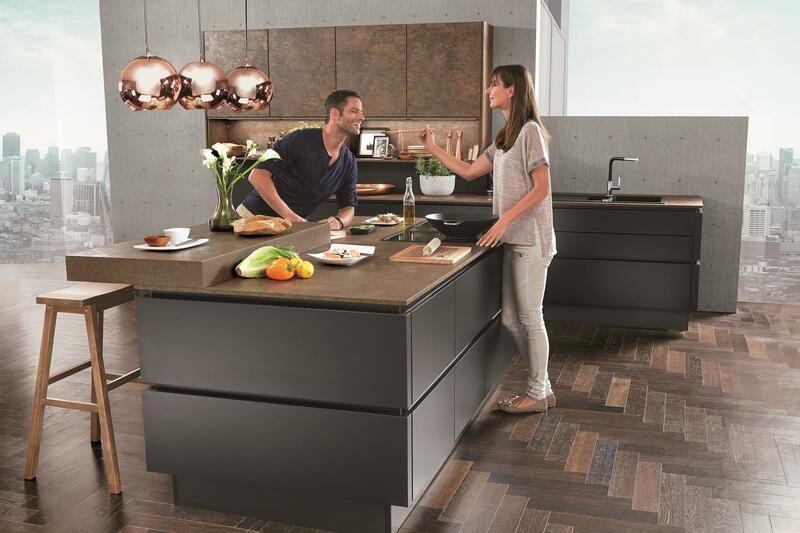 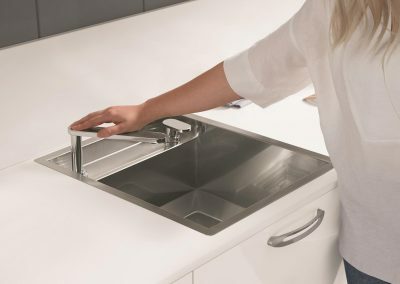 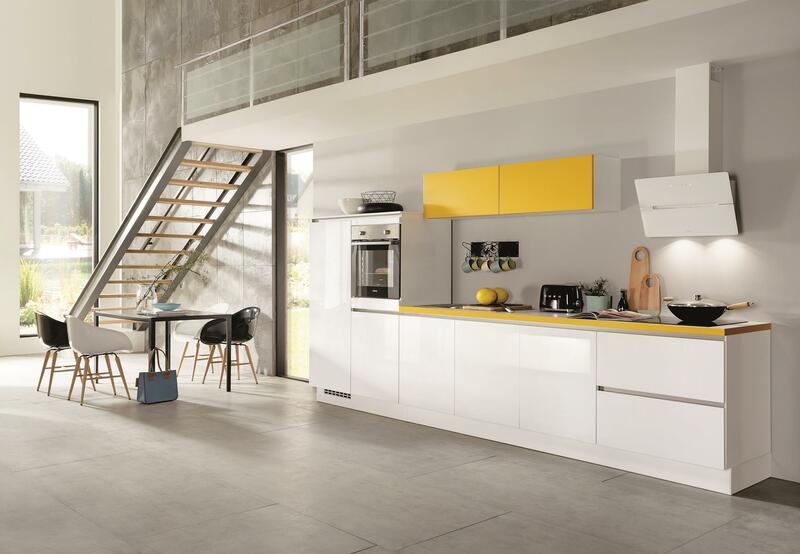 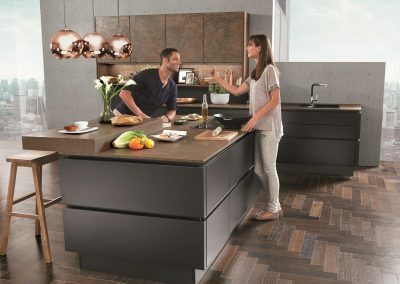 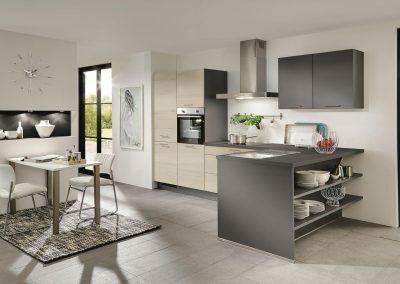 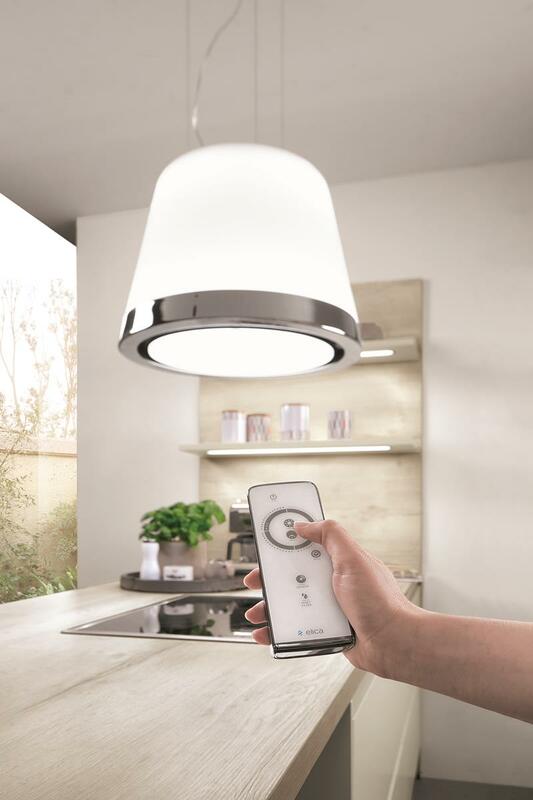 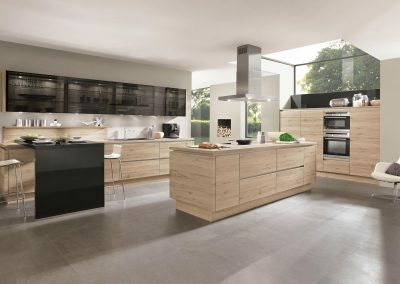 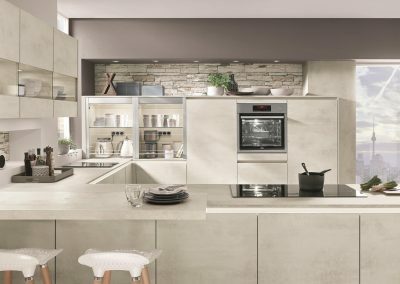 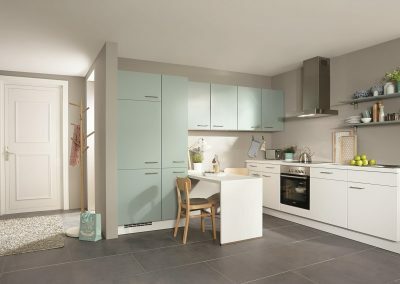 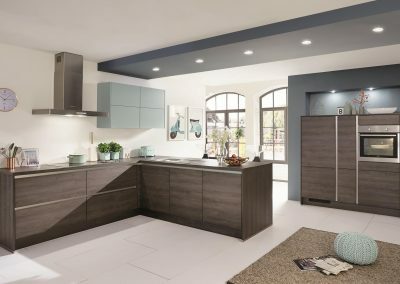 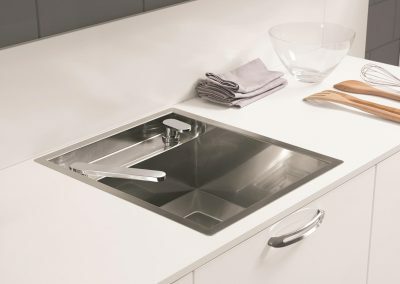 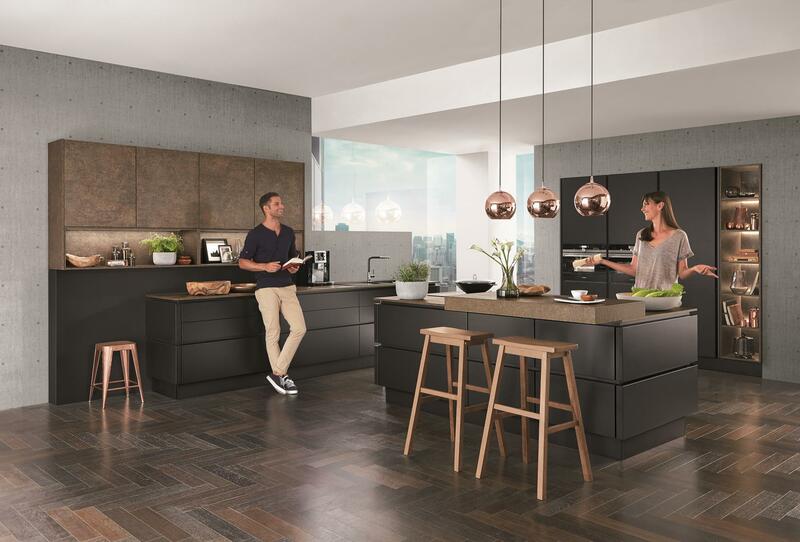 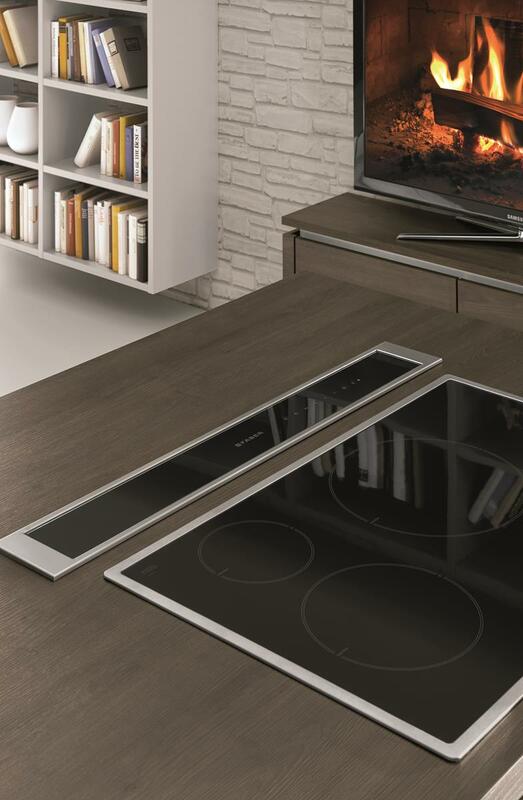 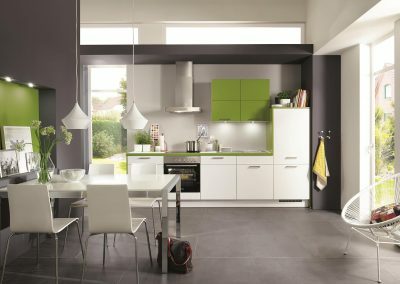 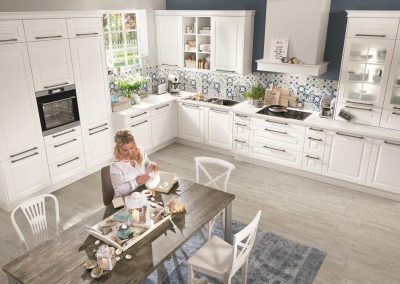 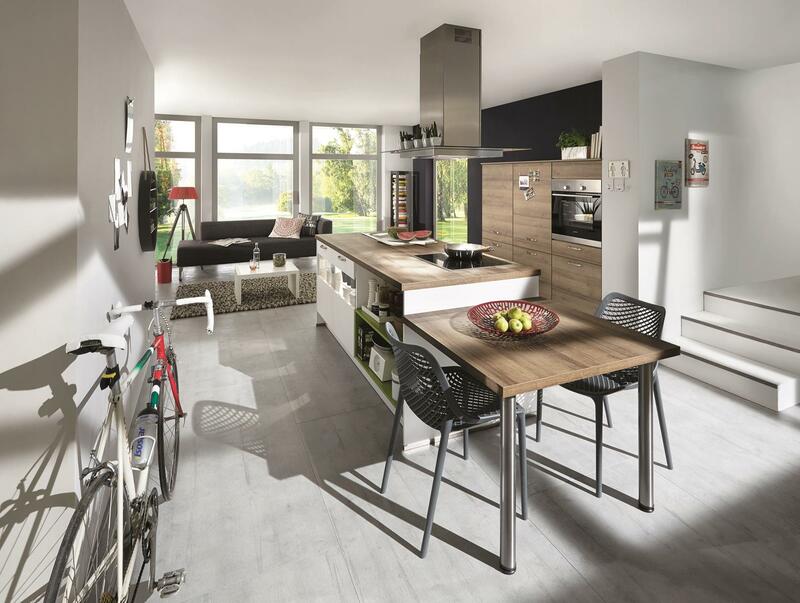 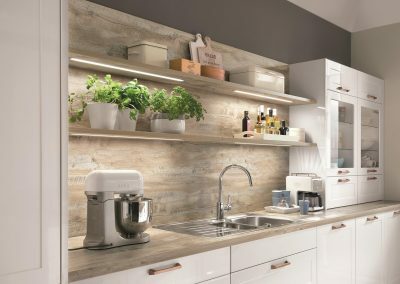 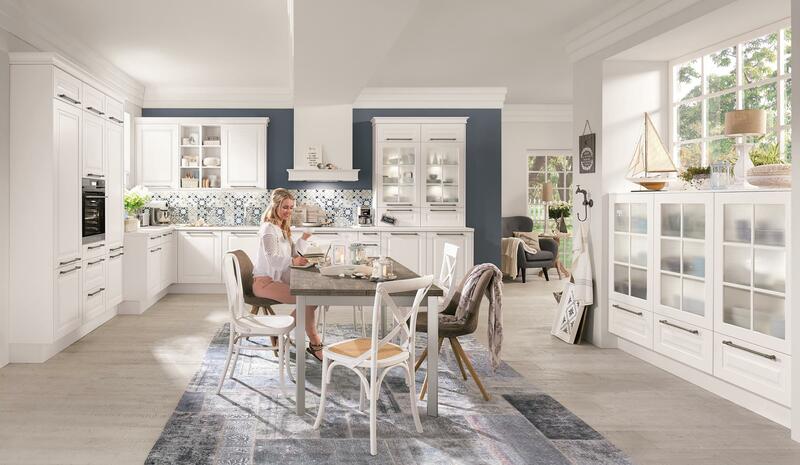 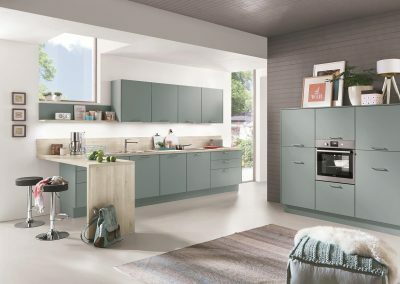 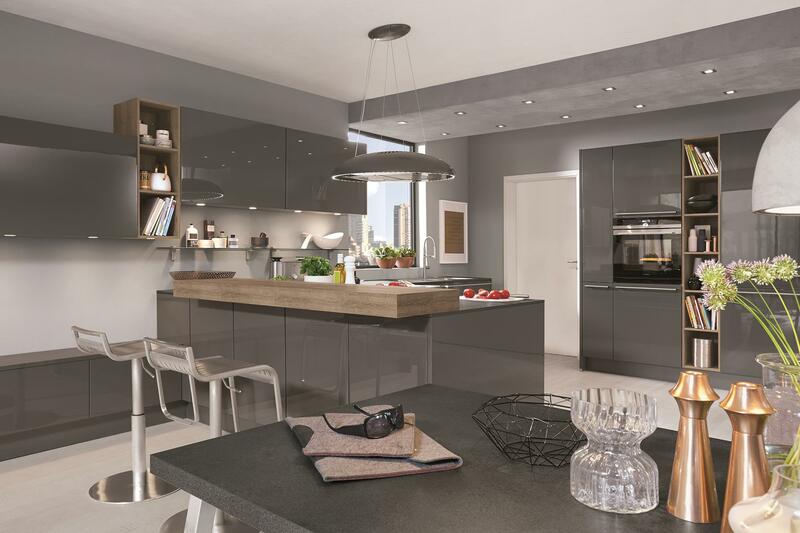 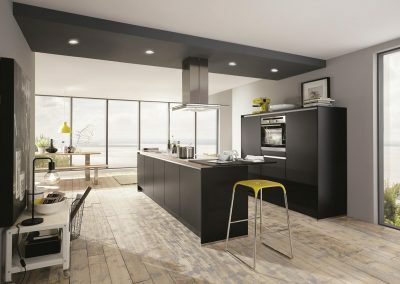 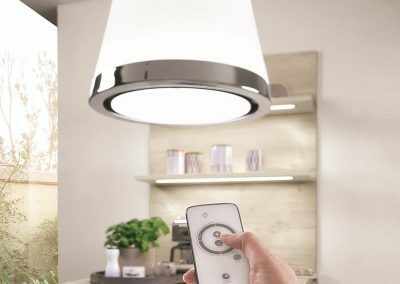 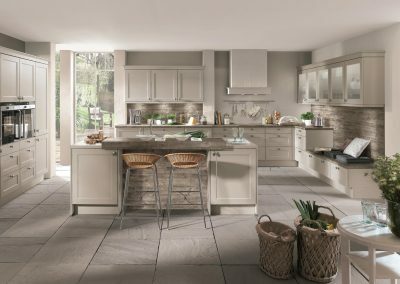 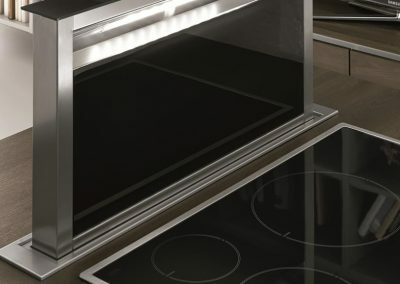 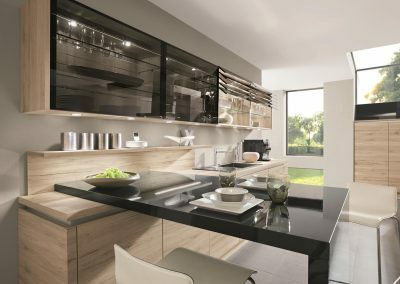 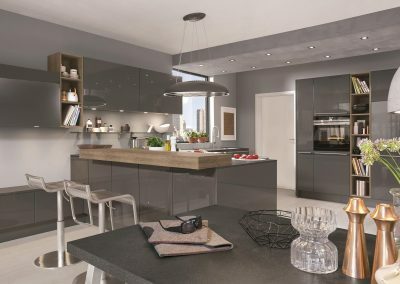 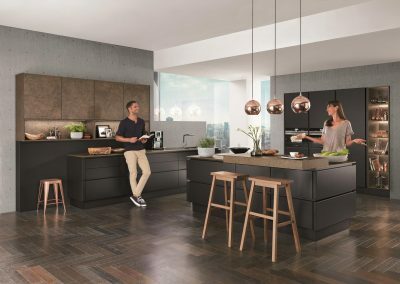 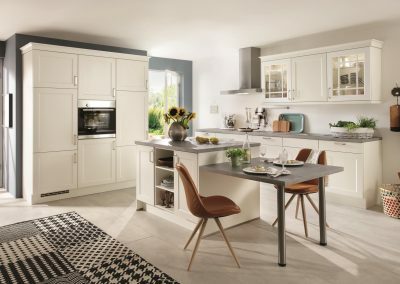 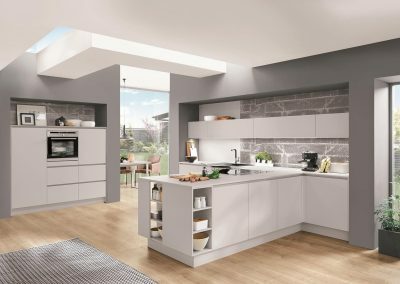 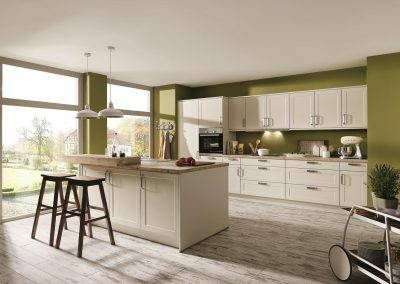 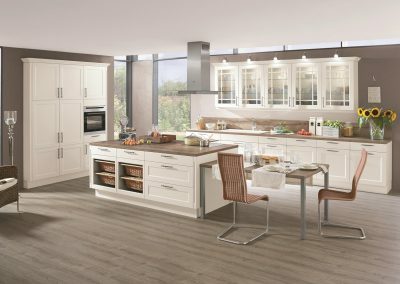 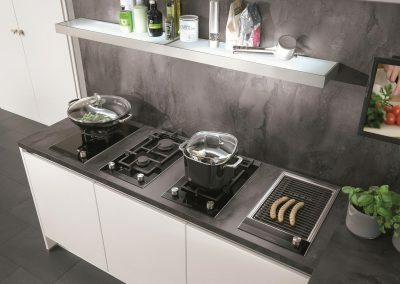 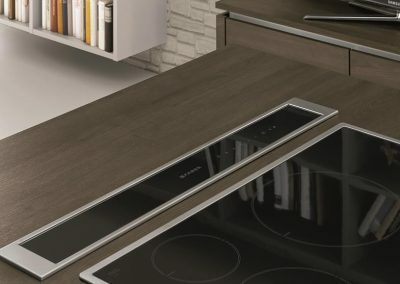 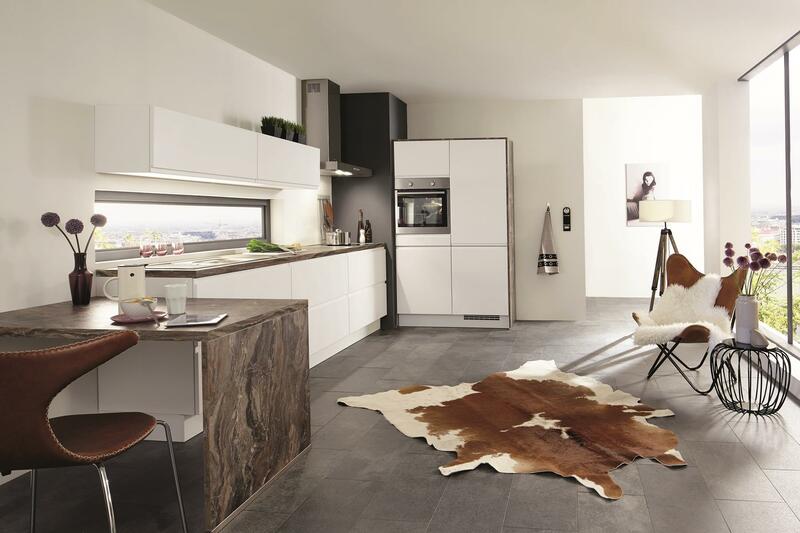 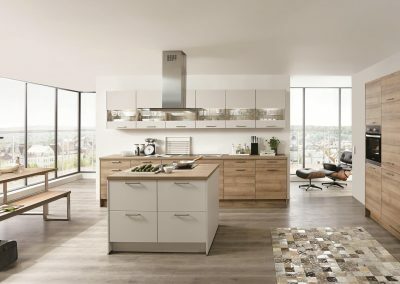 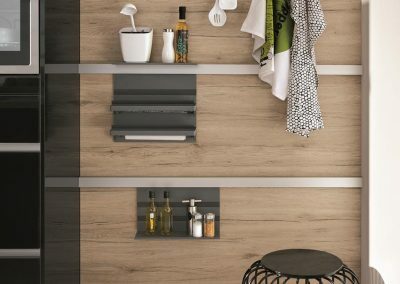 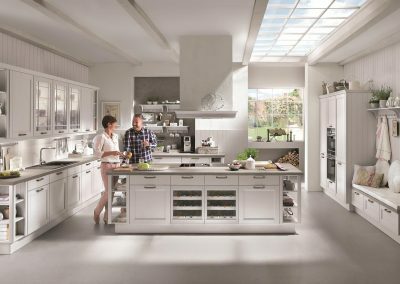 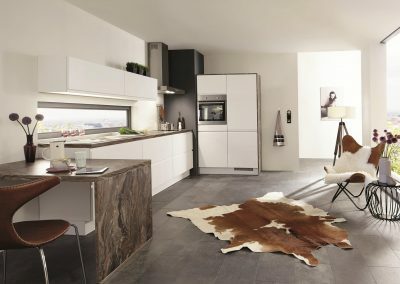 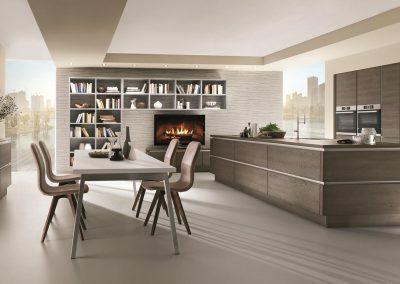 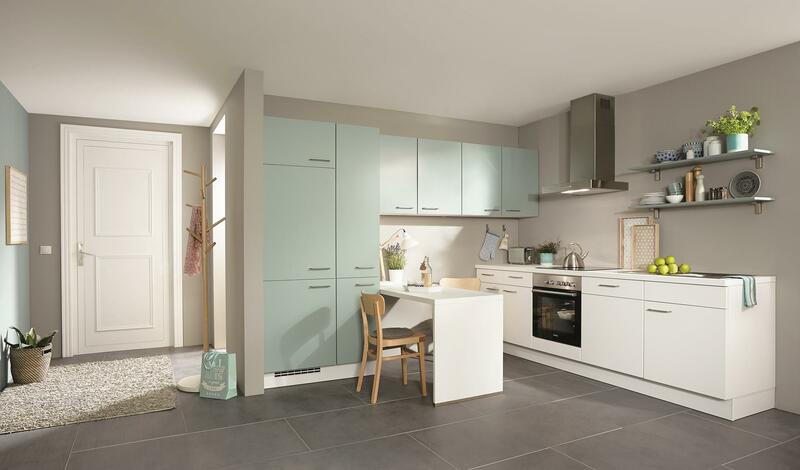 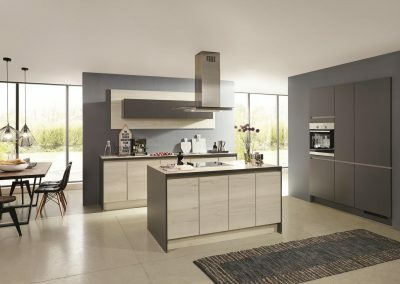 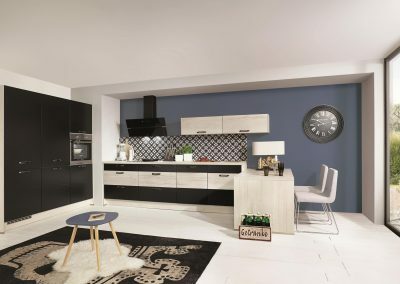 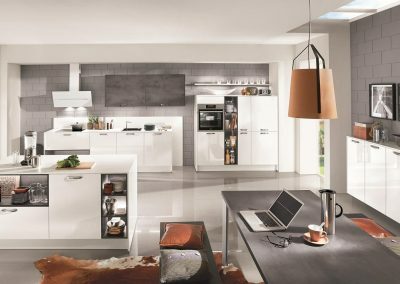 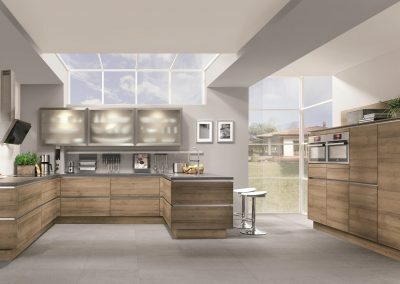 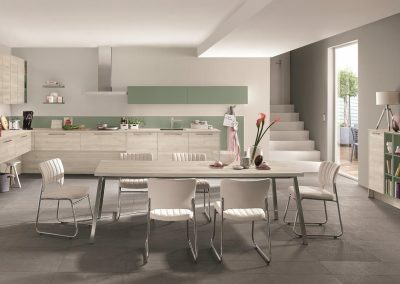 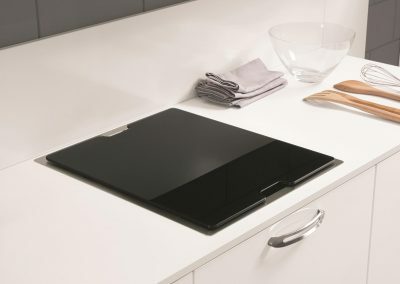 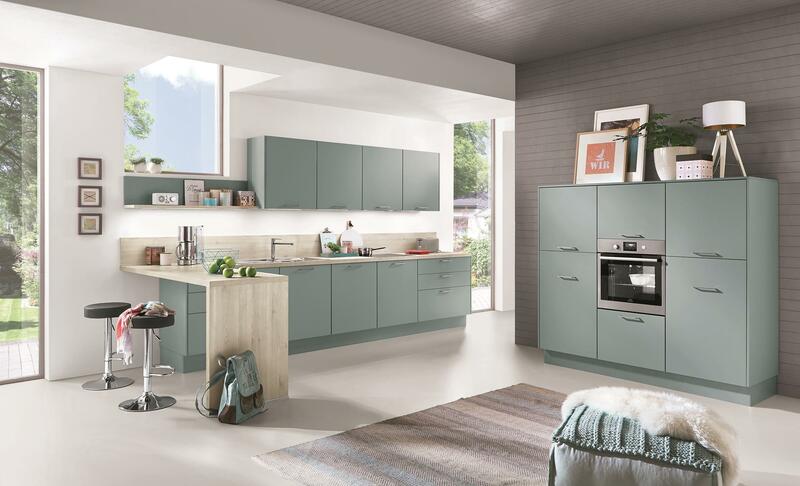 You want to buy a new kitchen now or in the near future? 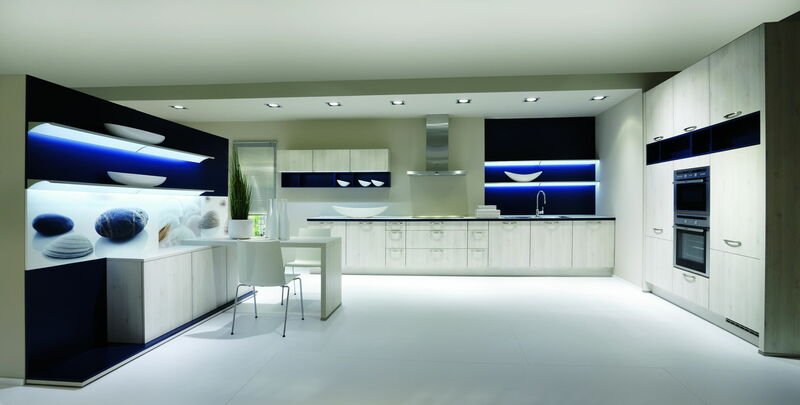 What you really need are inspiring ideas, reliable information and professional advice. 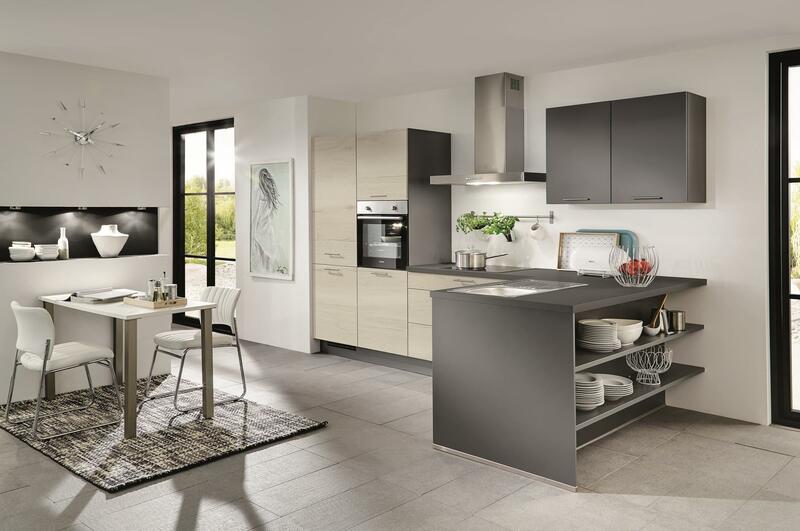 This is exactly what 1·2·3·Küchen offers you. 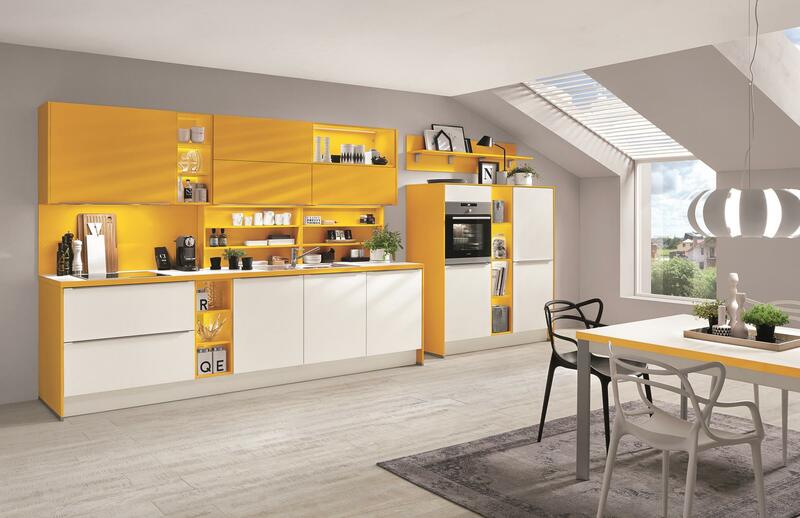 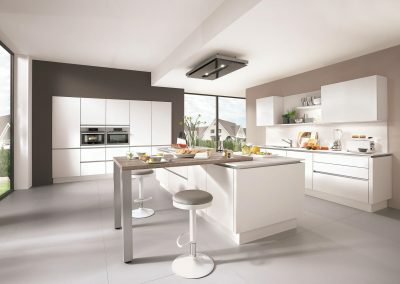 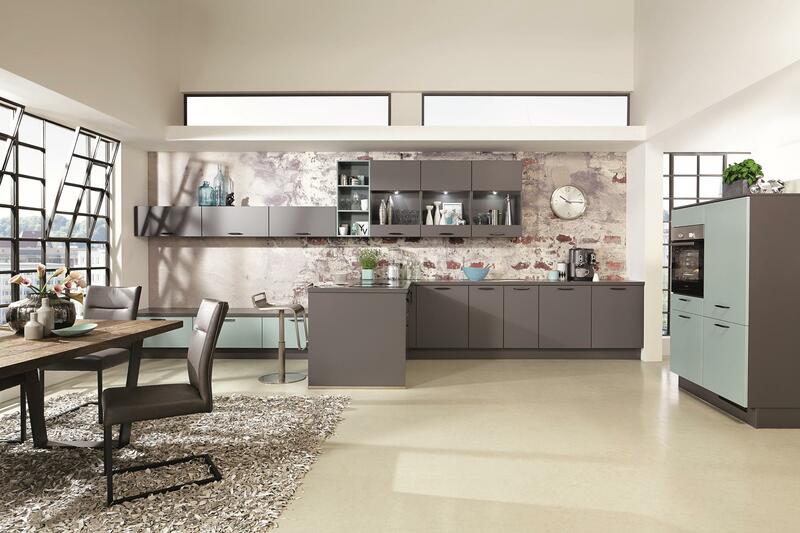 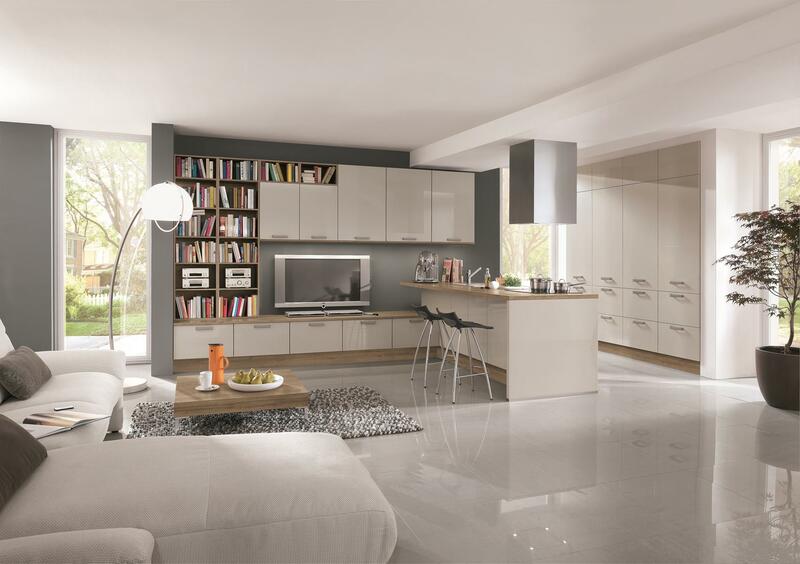 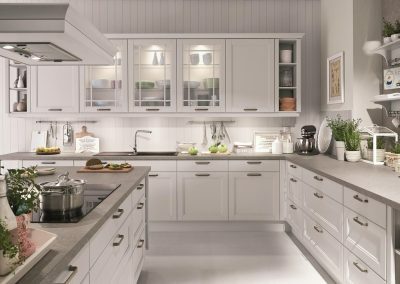 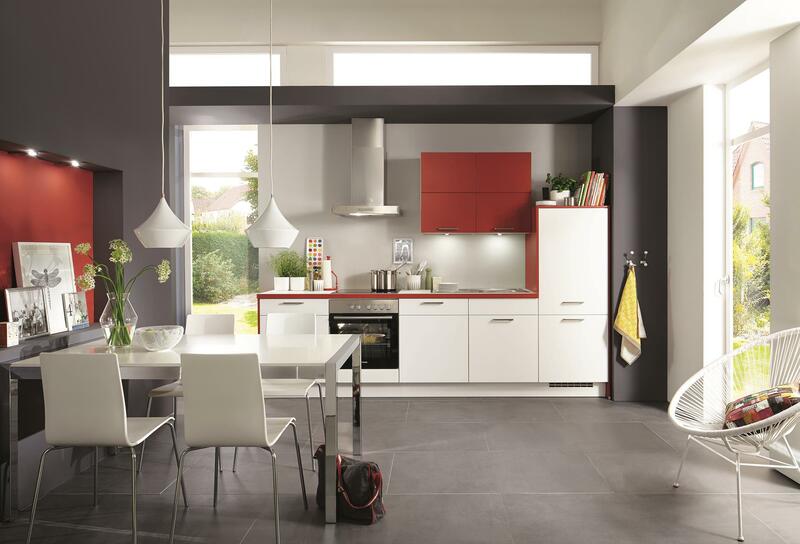 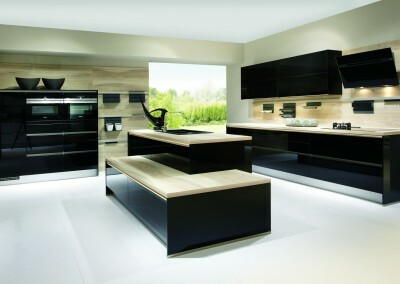 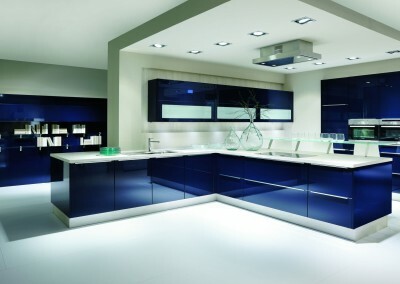 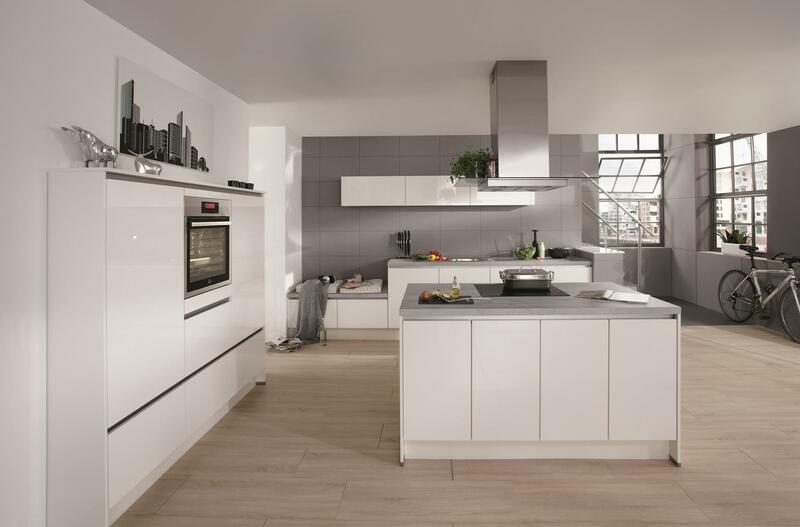 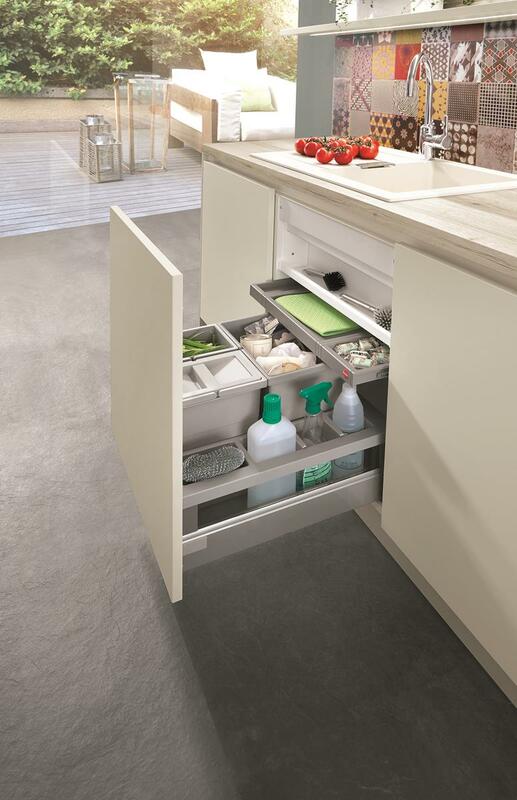 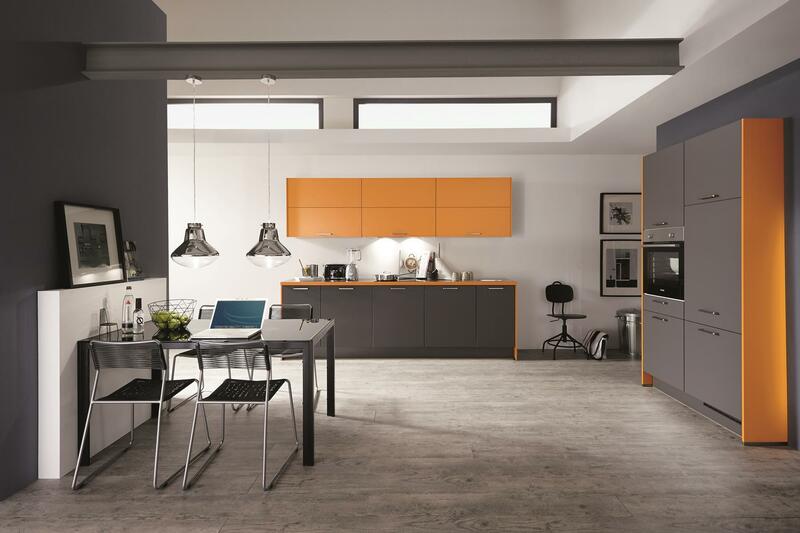 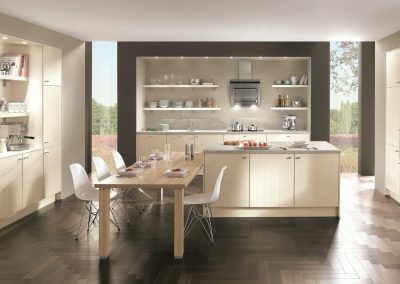 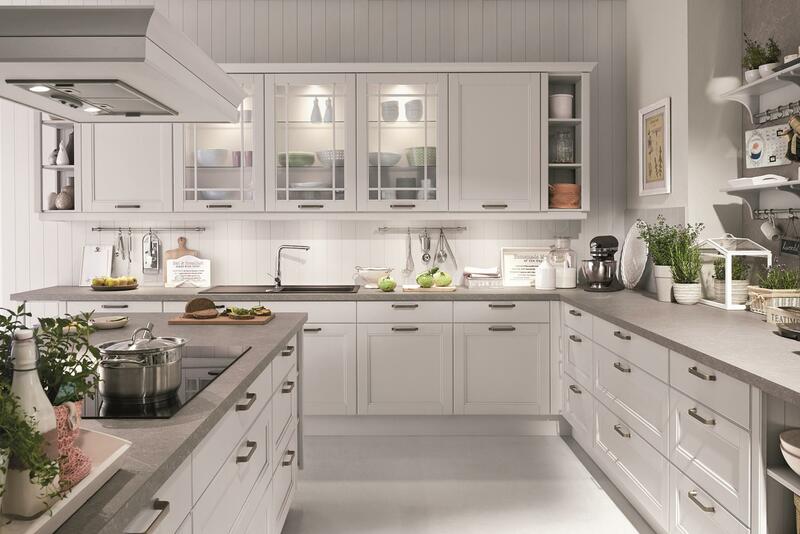 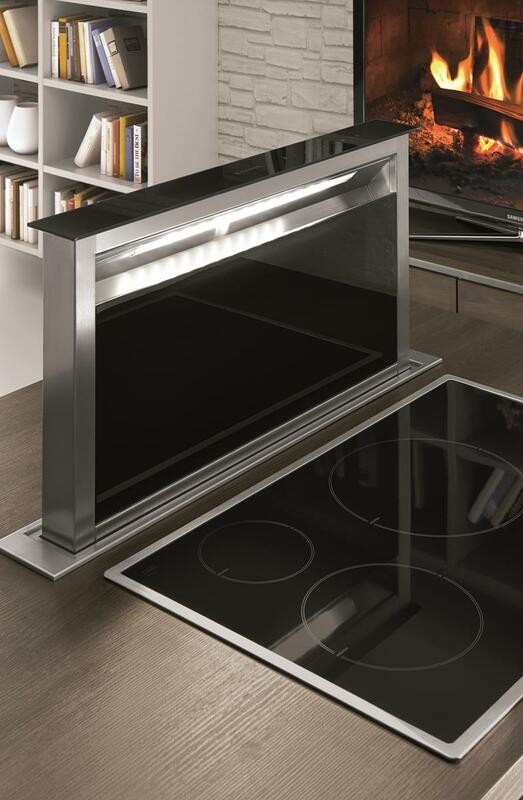 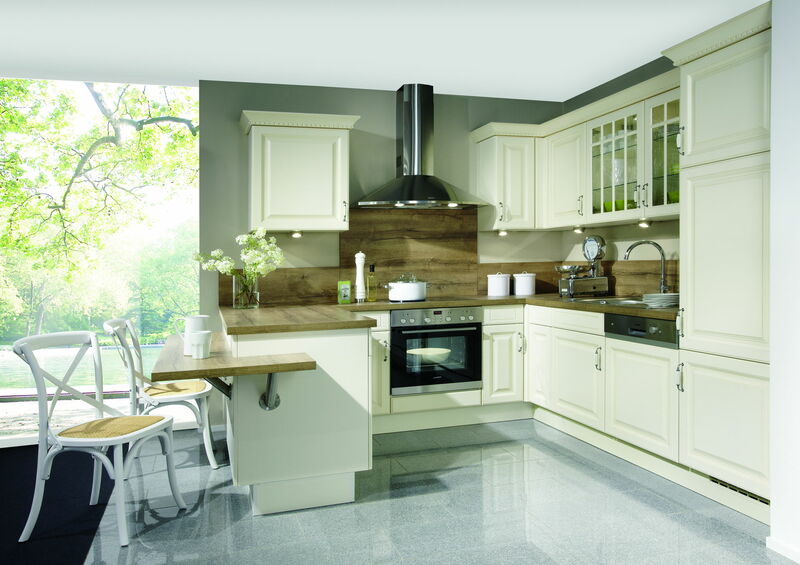 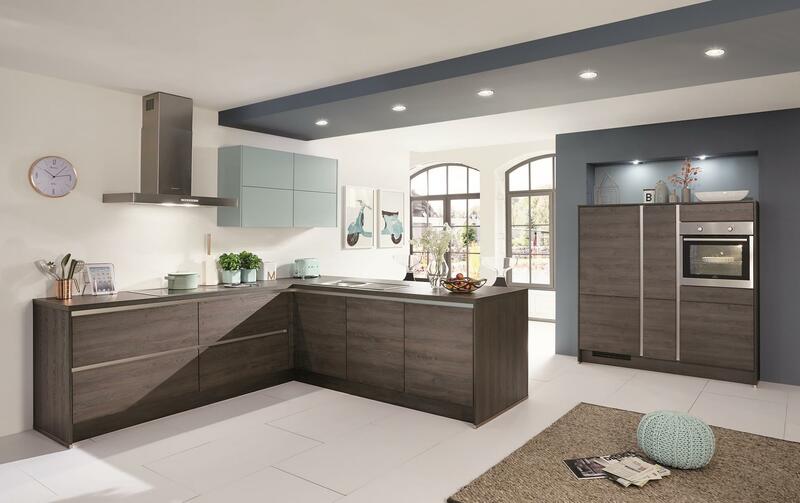 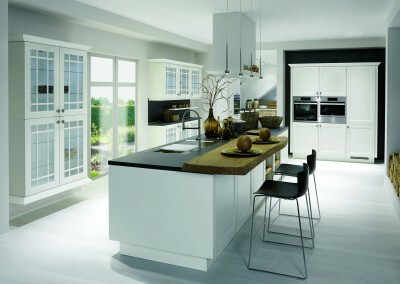 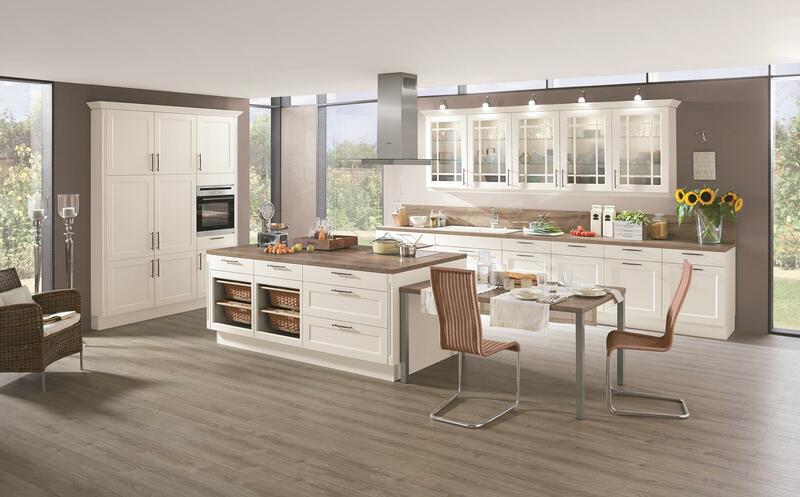 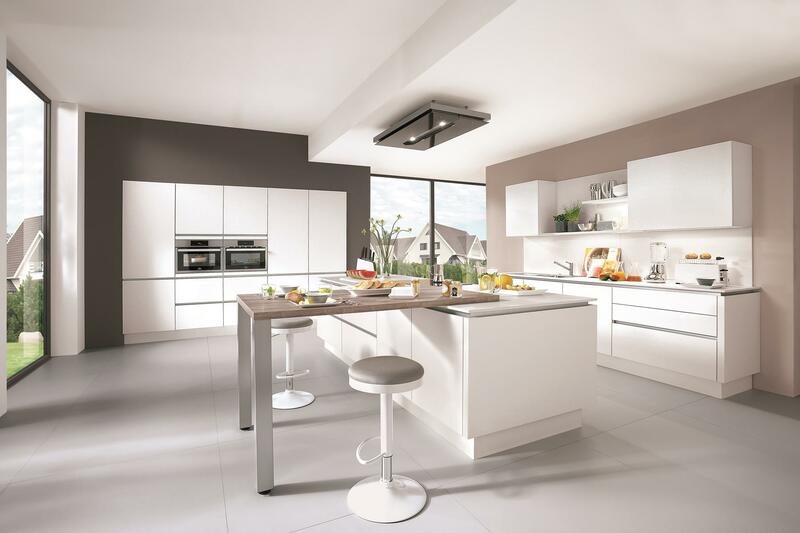 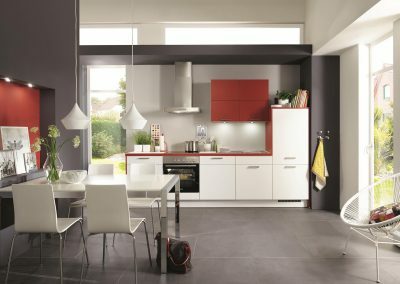 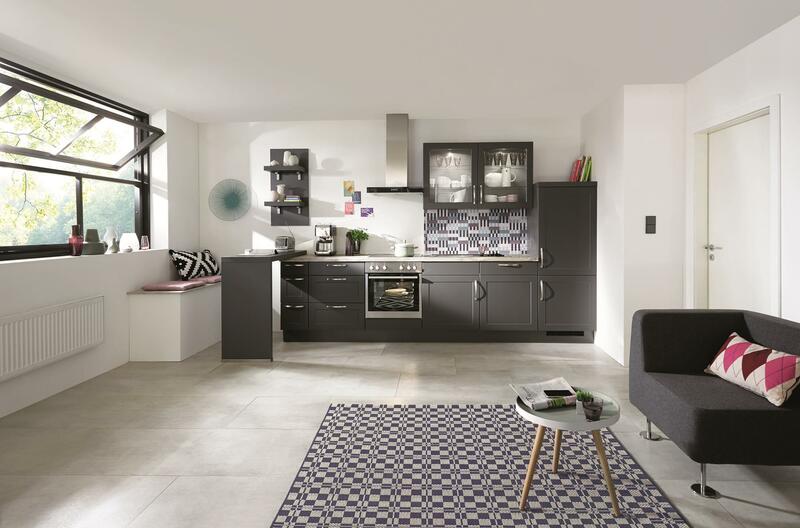 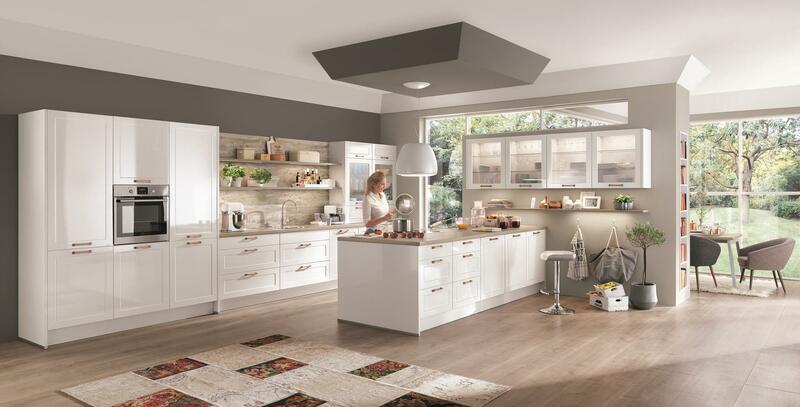 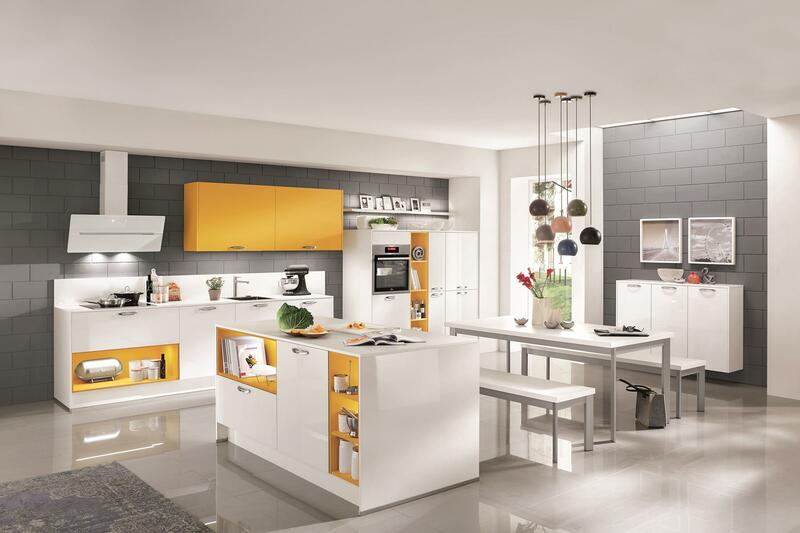 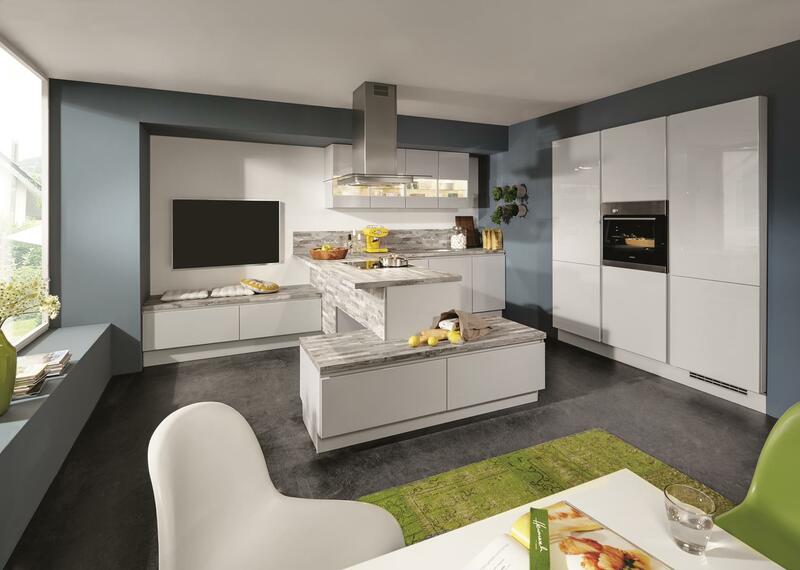 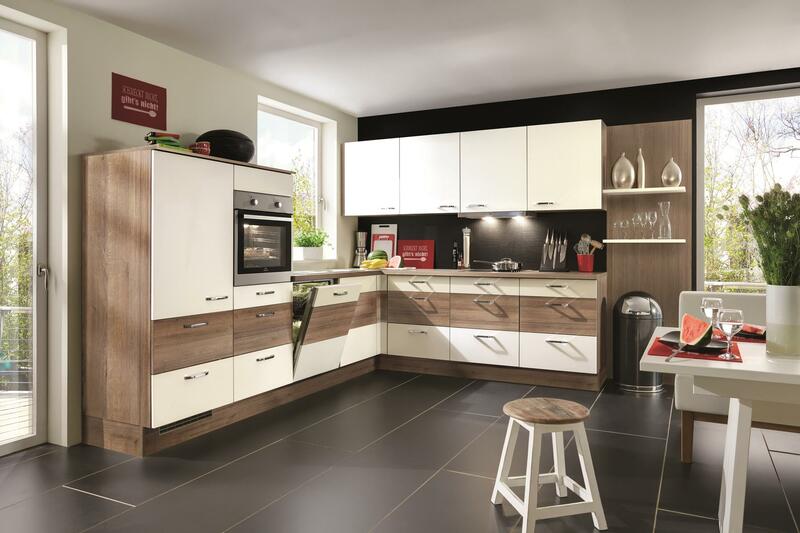 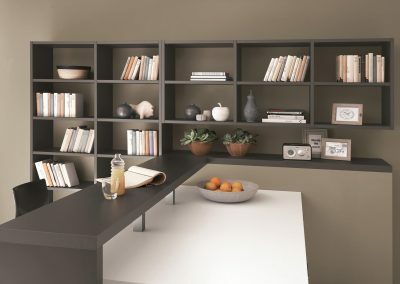 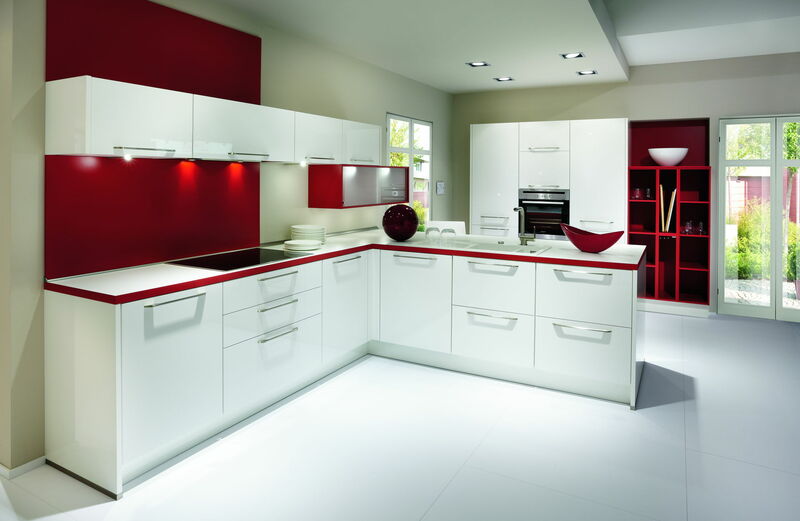 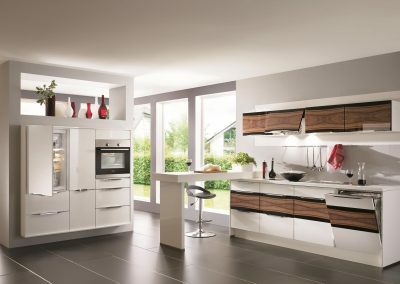 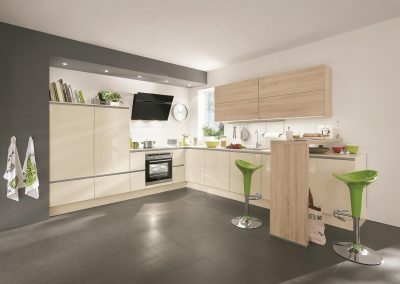 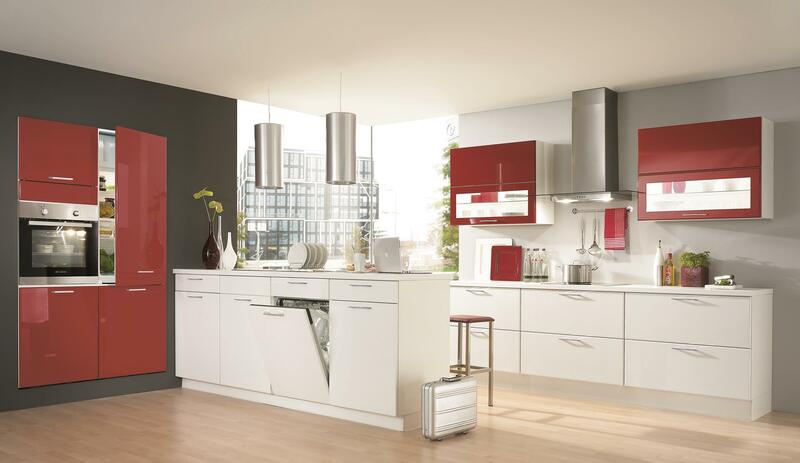 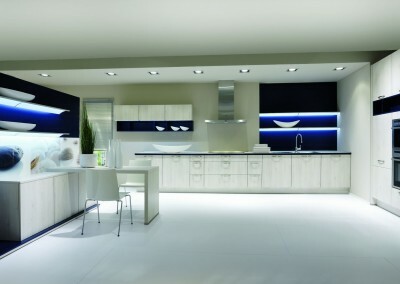 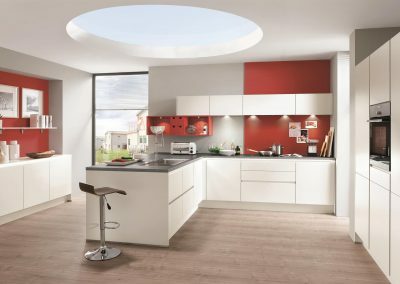 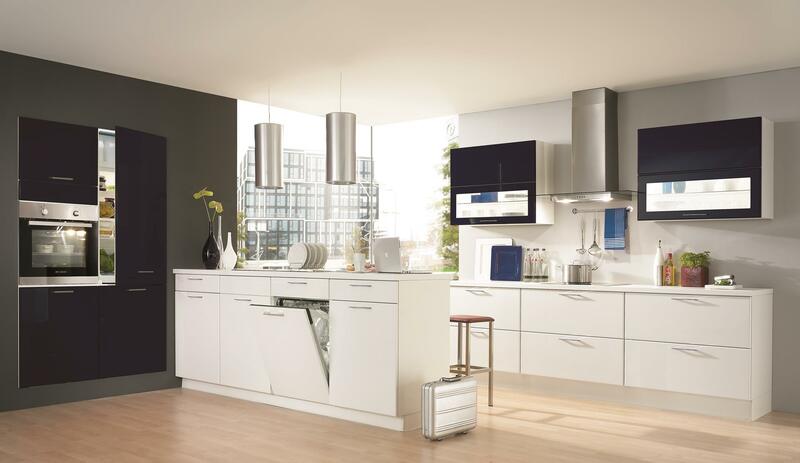 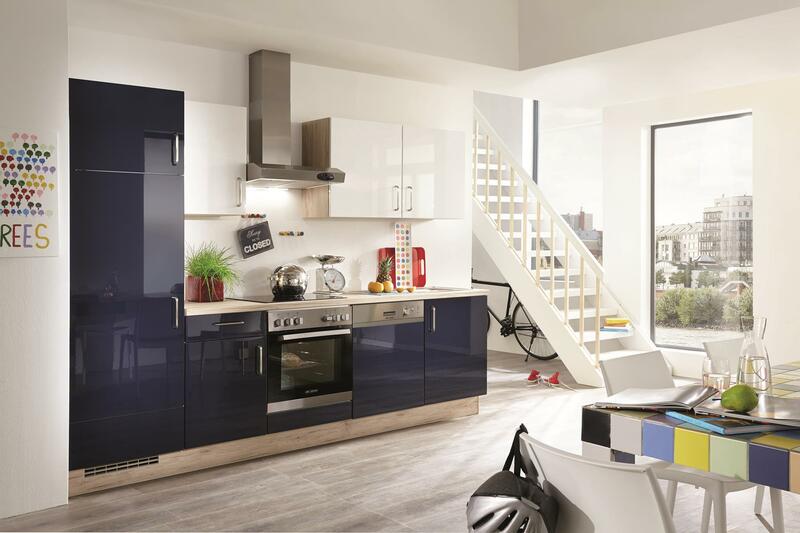 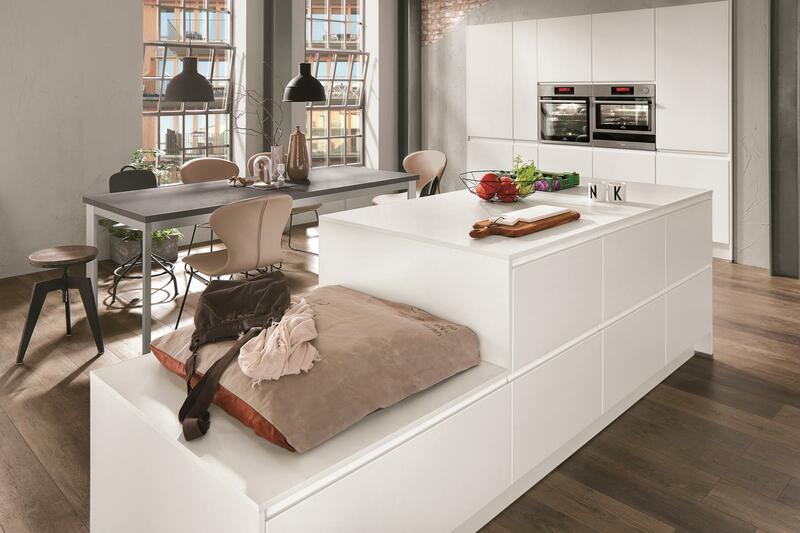 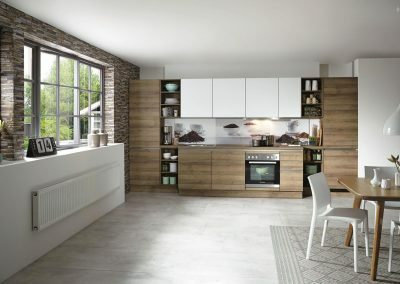 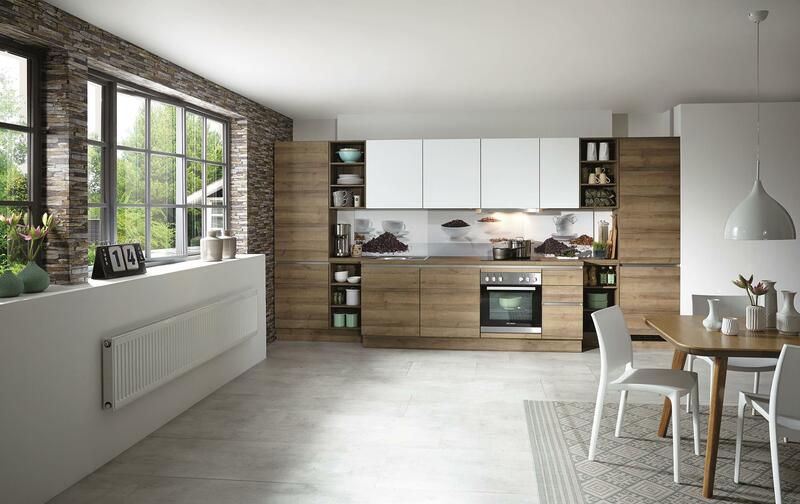 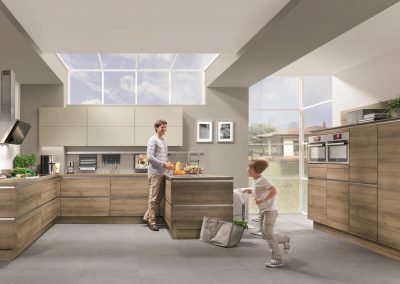 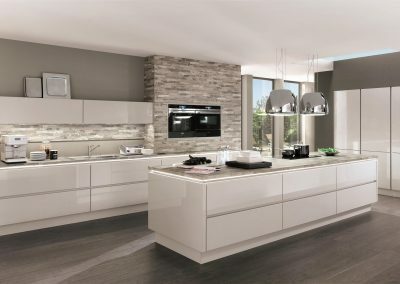 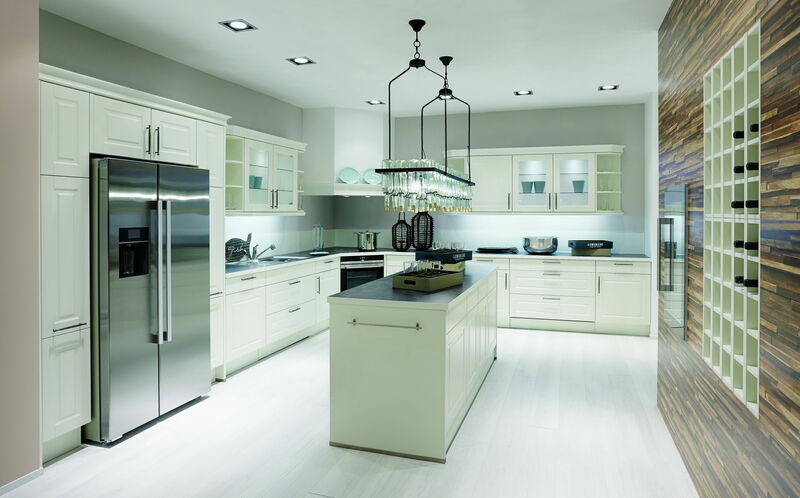 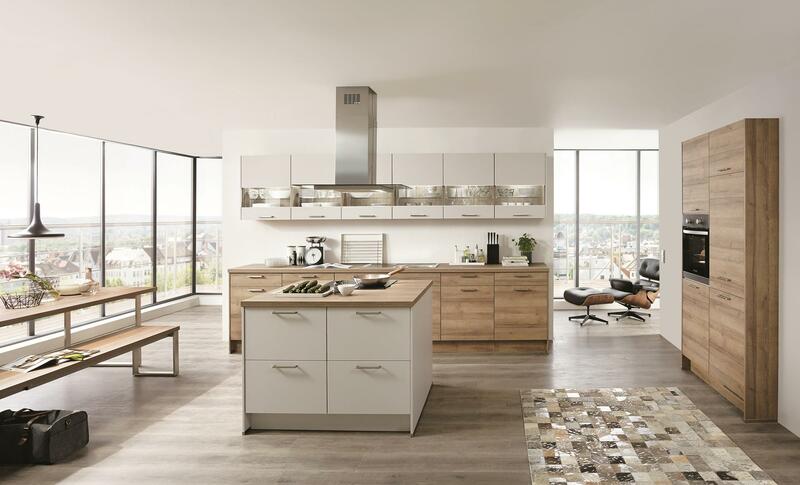 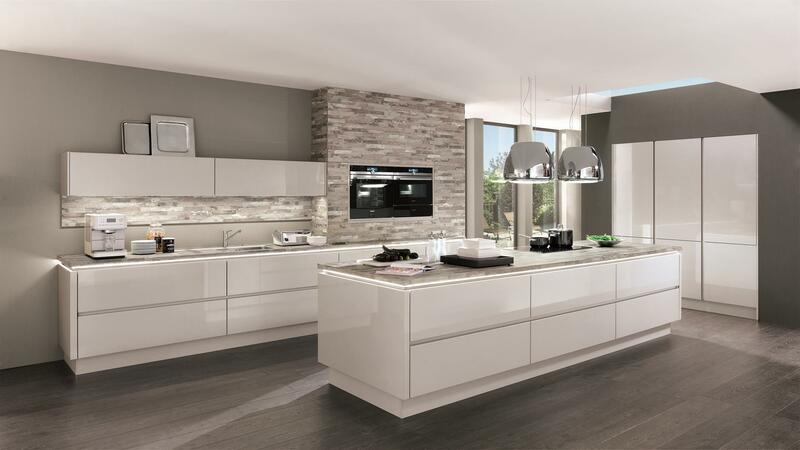 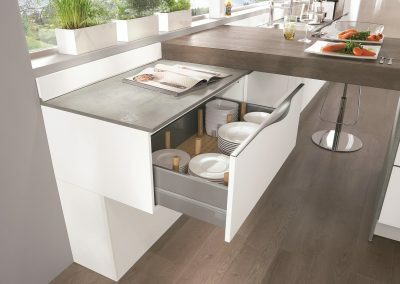 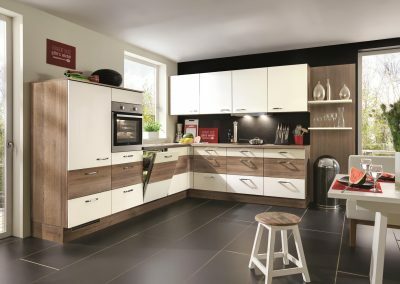 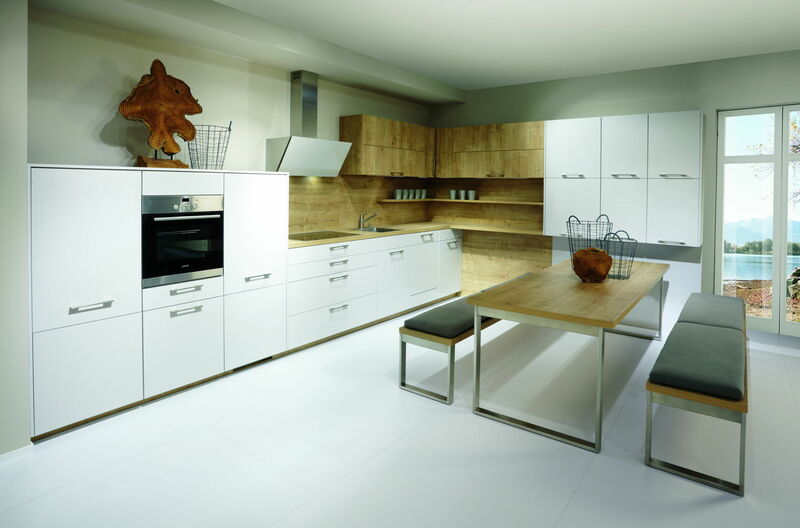 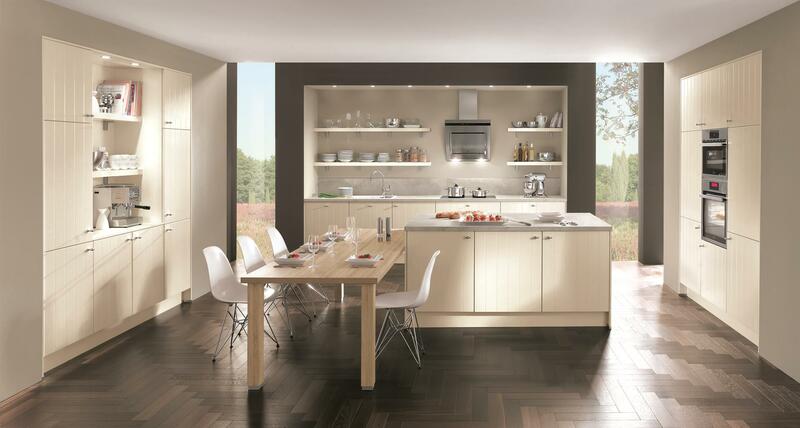 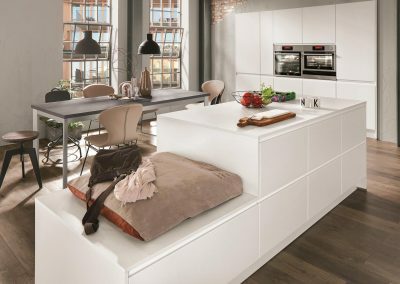 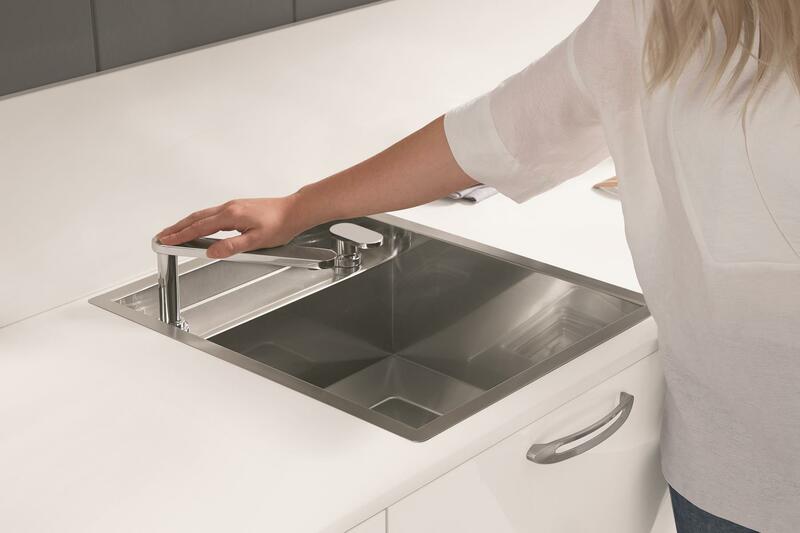 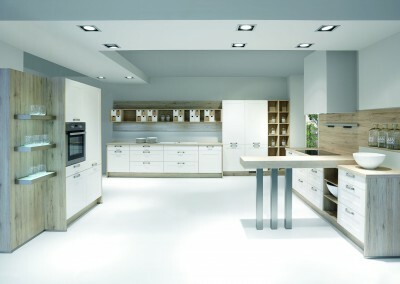 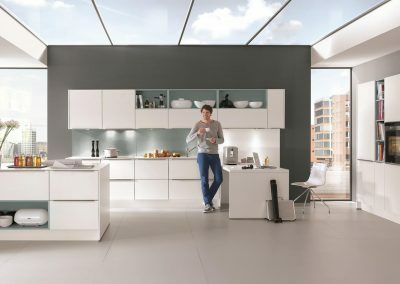 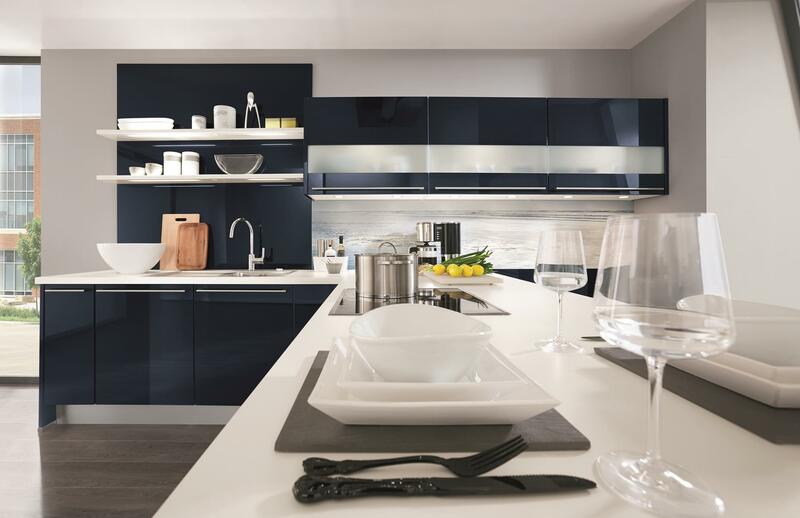 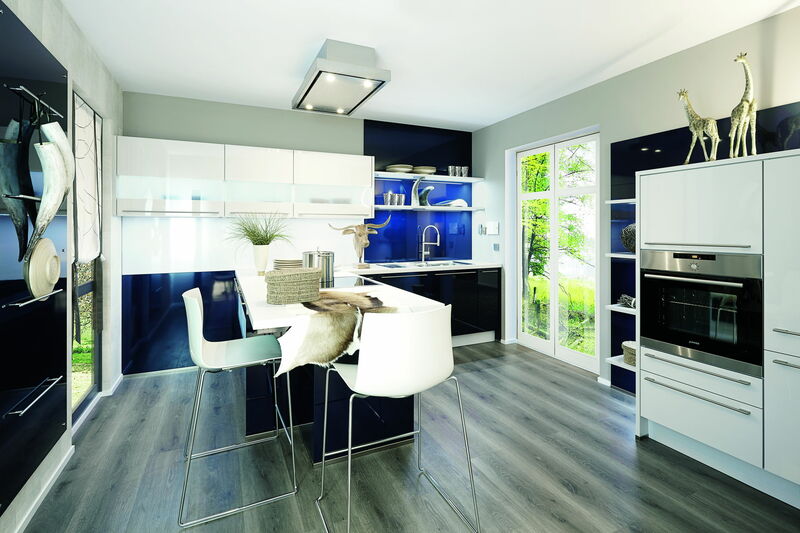 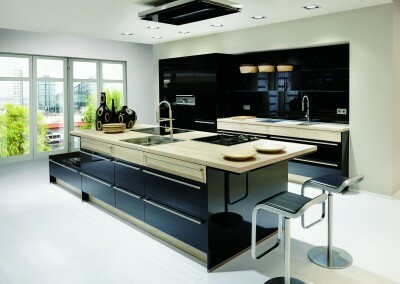 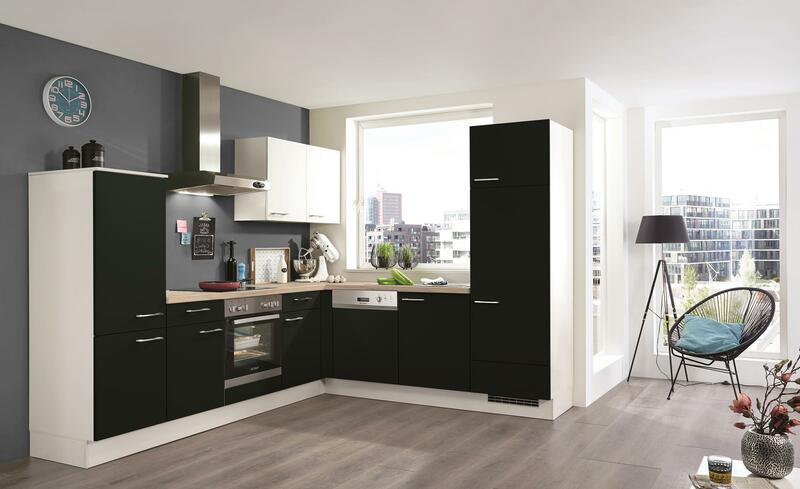 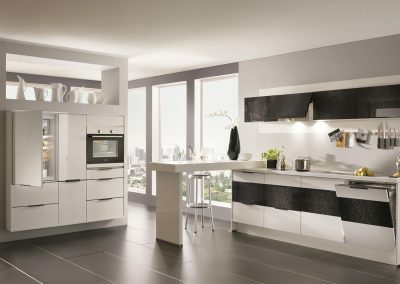 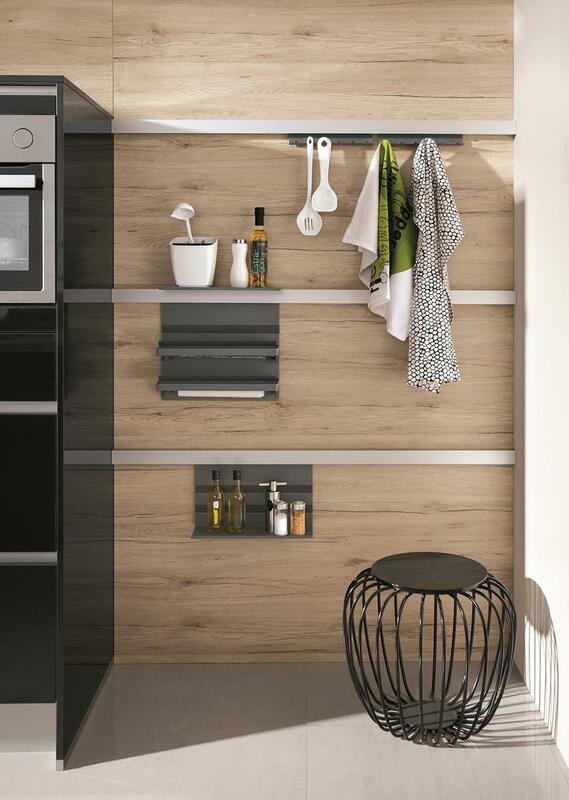 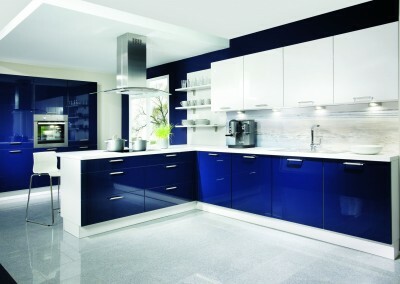 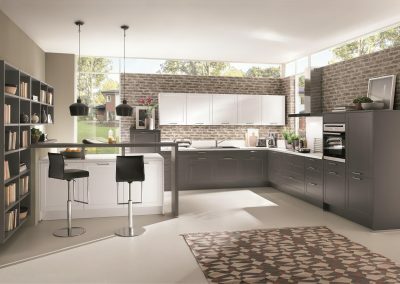 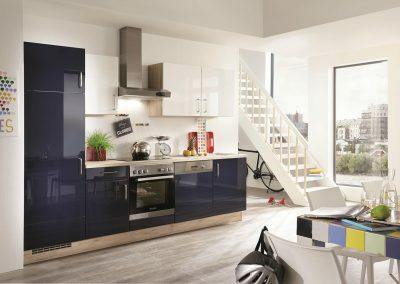 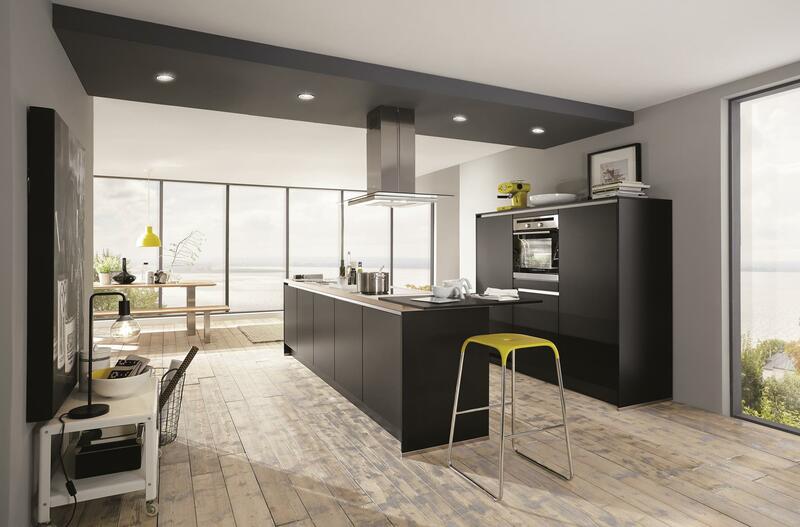 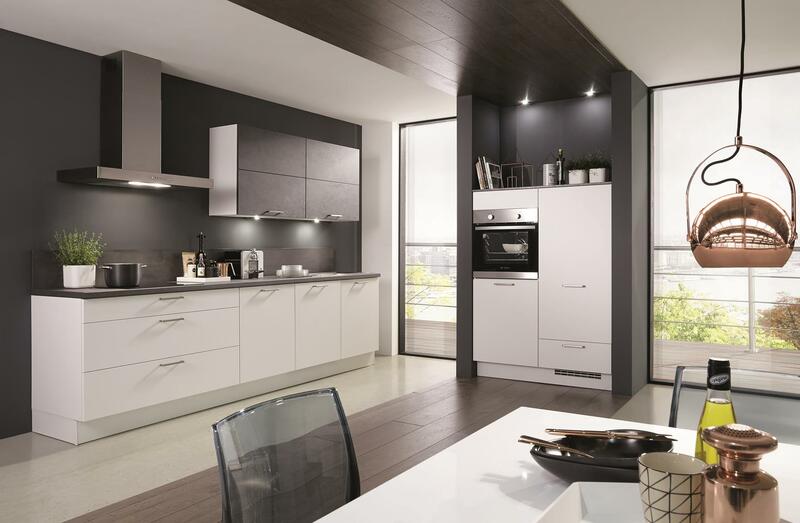 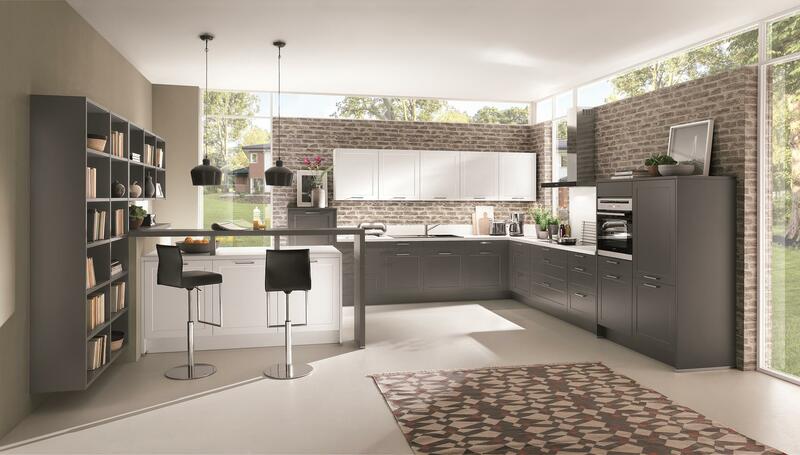 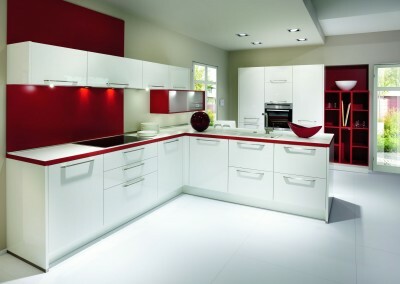 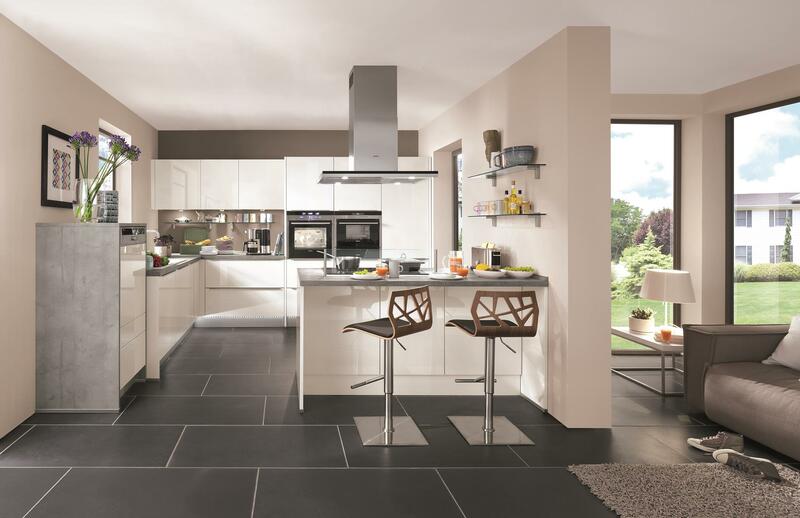 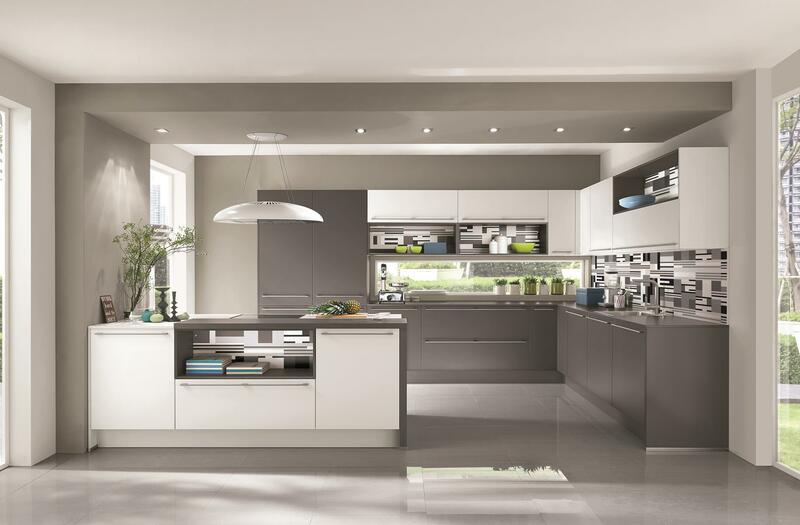 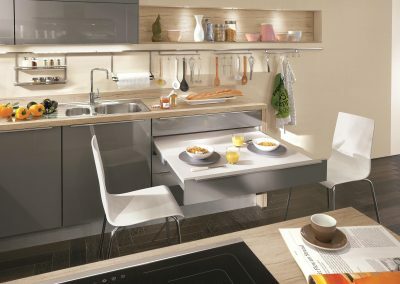 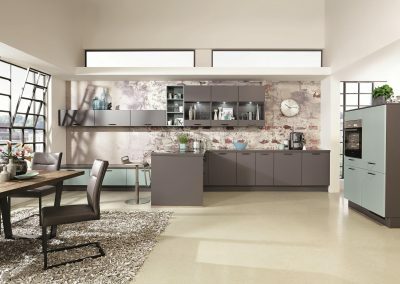 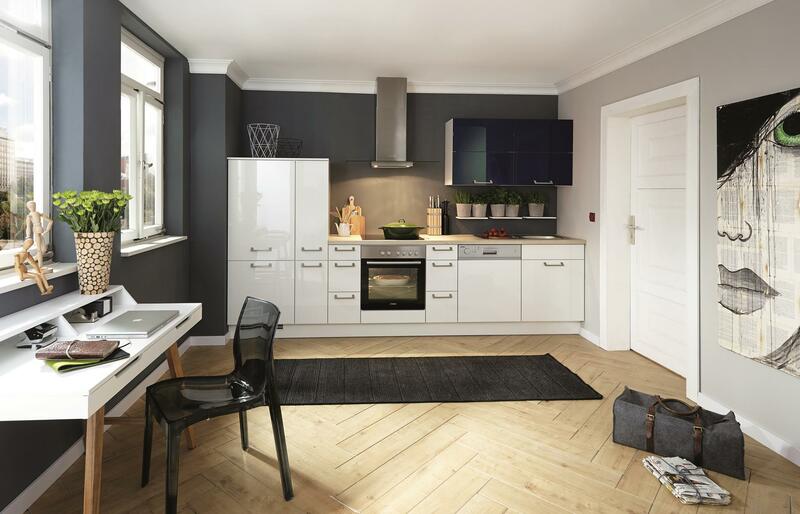 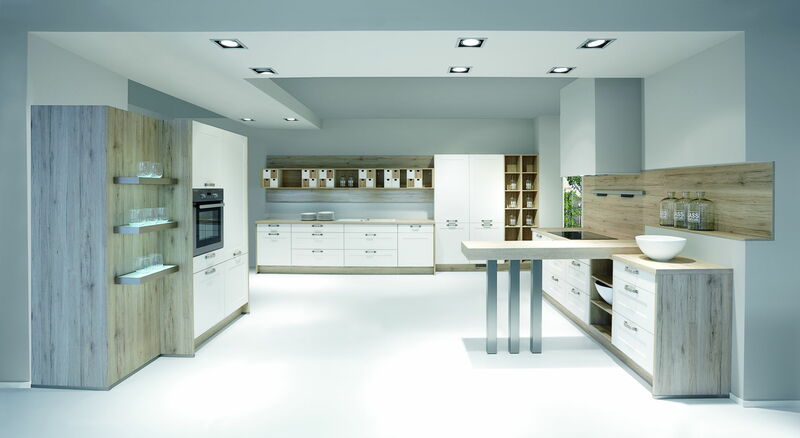 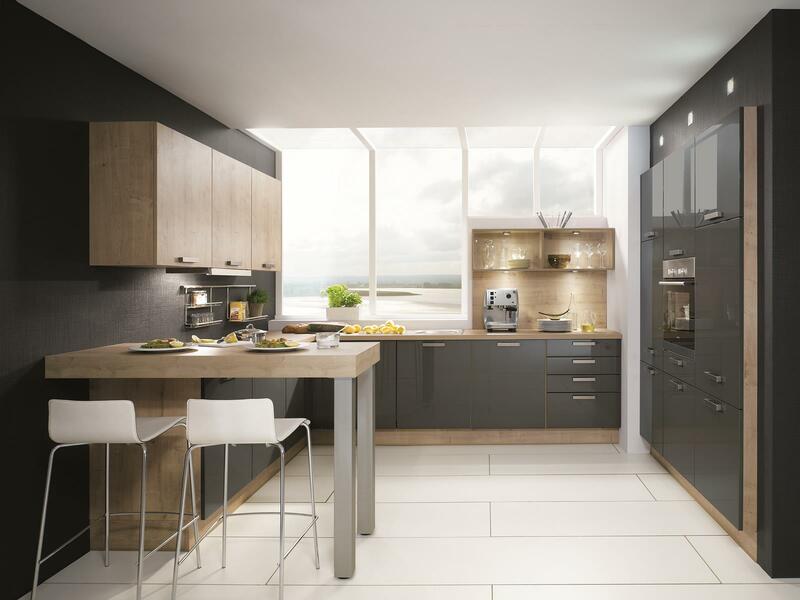 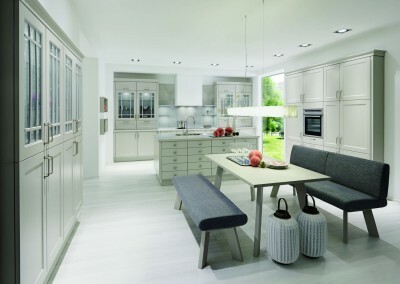 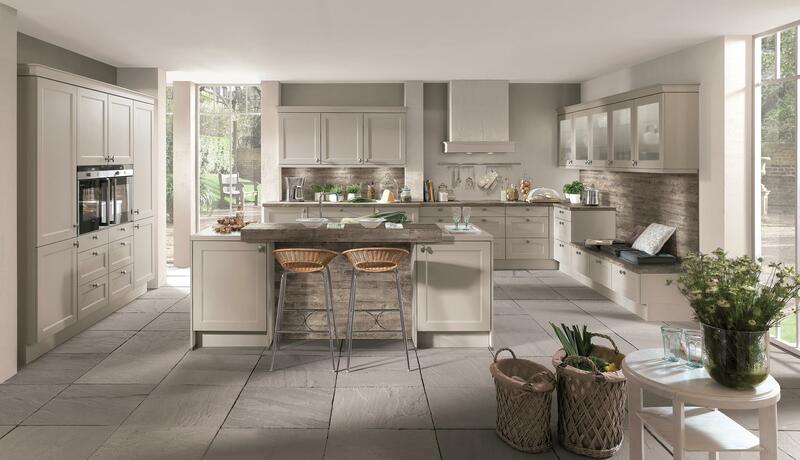 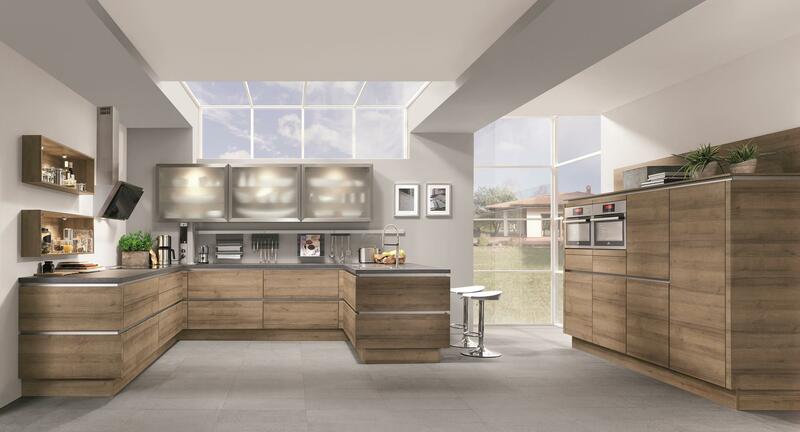 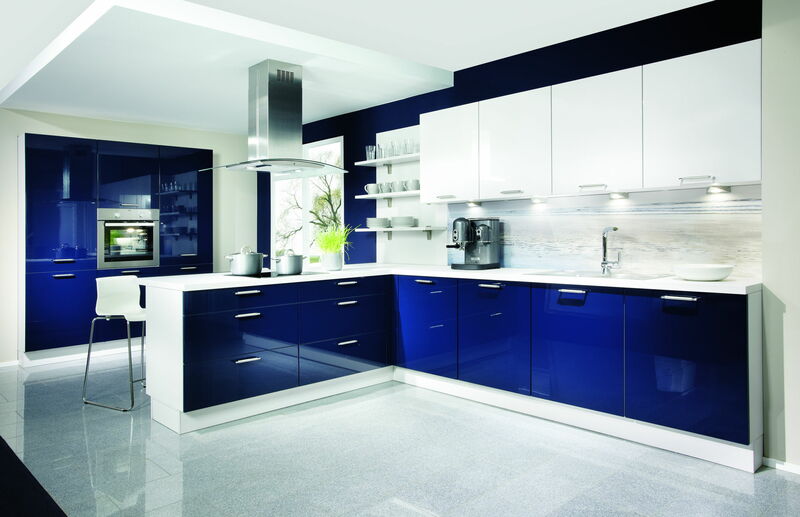 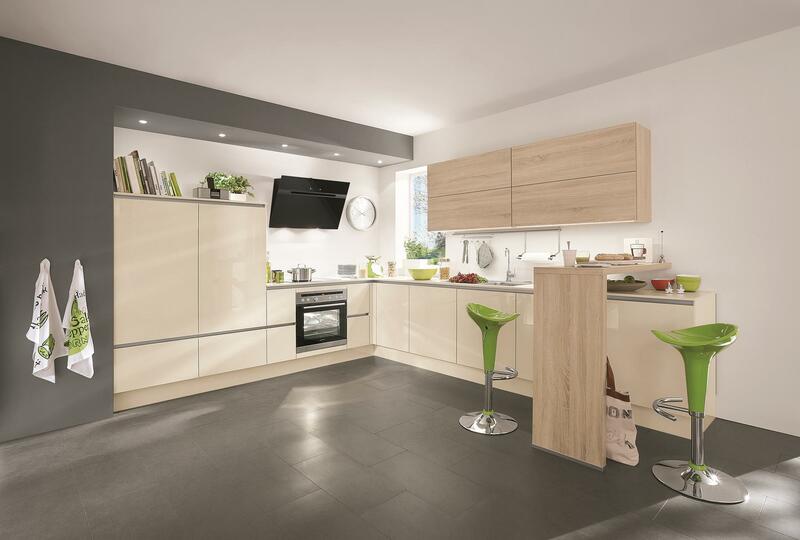 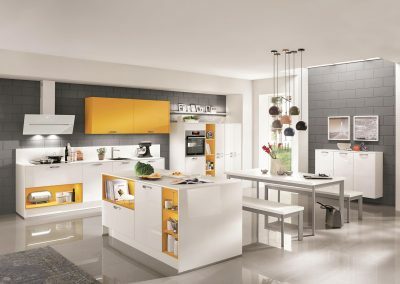 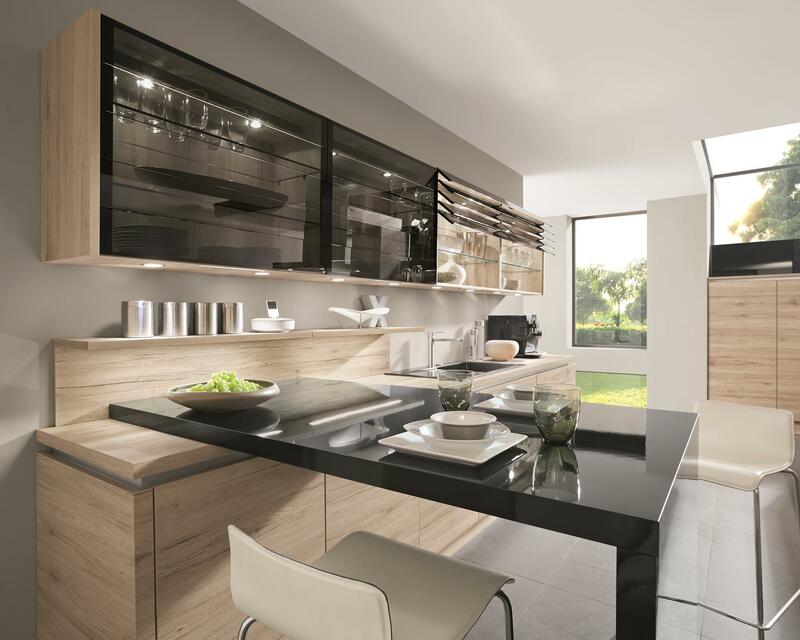 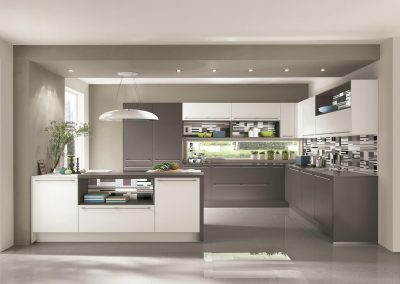 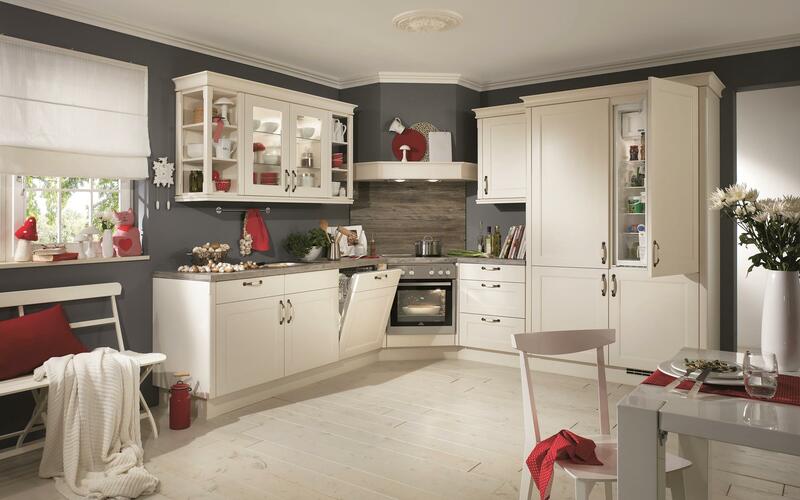 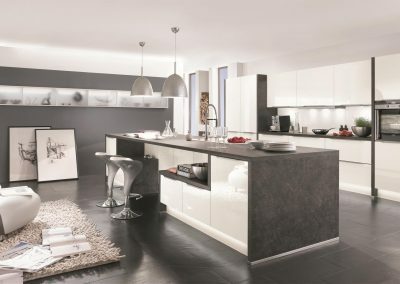 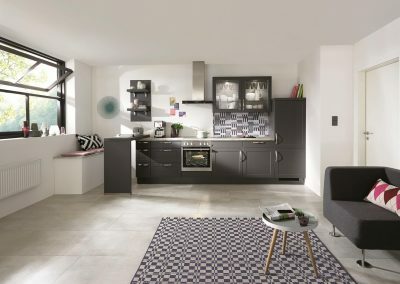 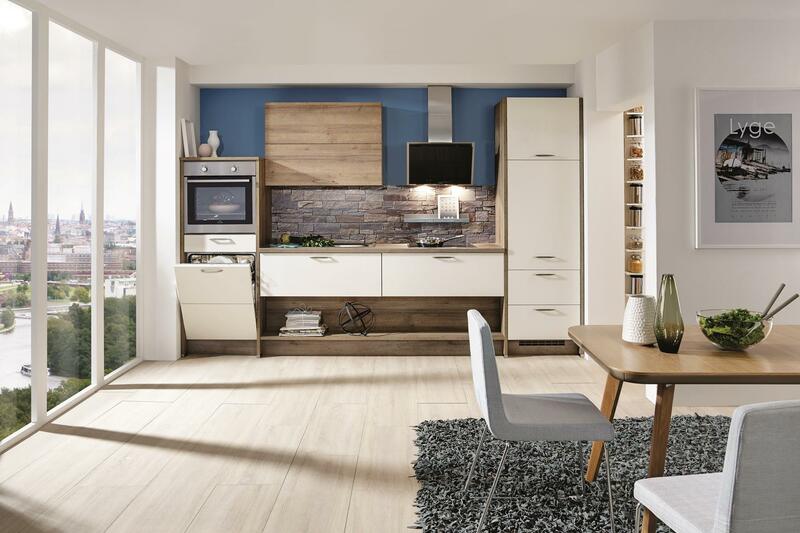 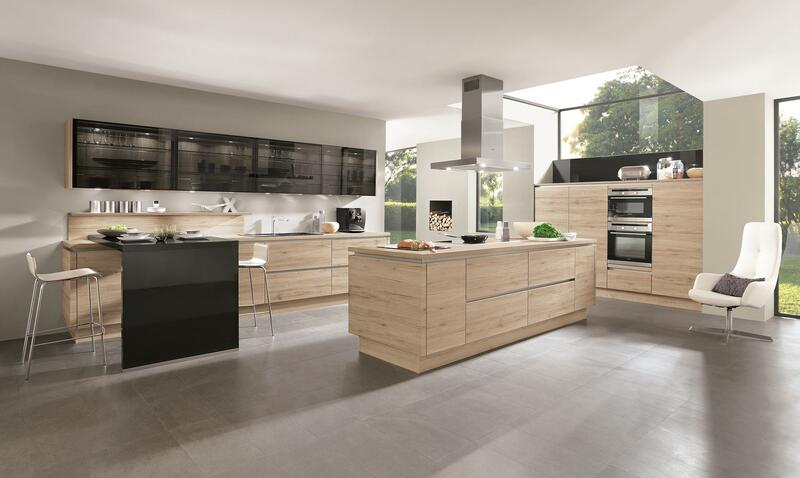 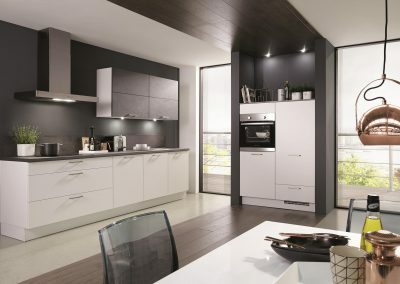 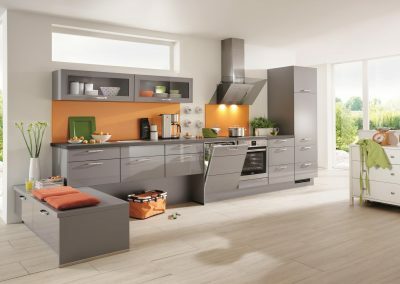 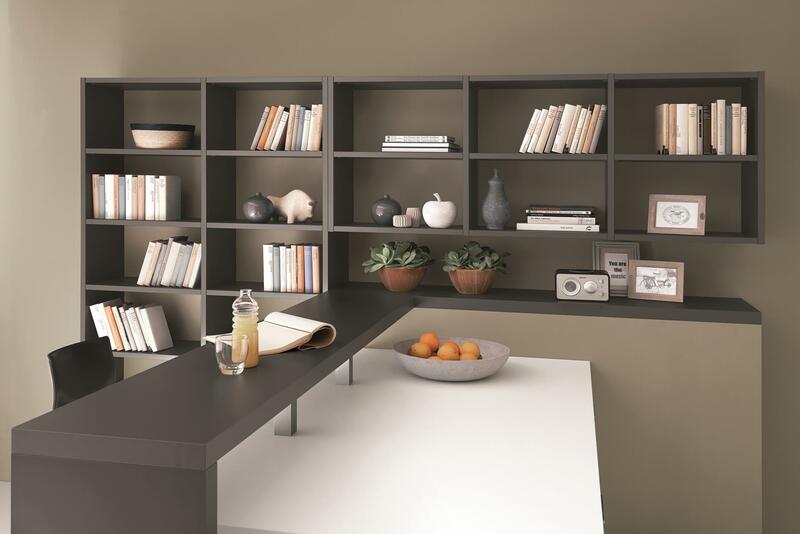 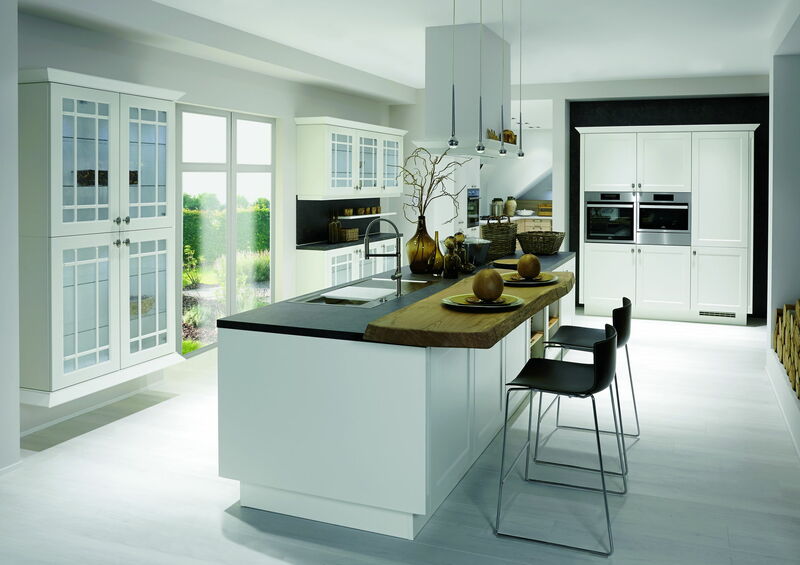 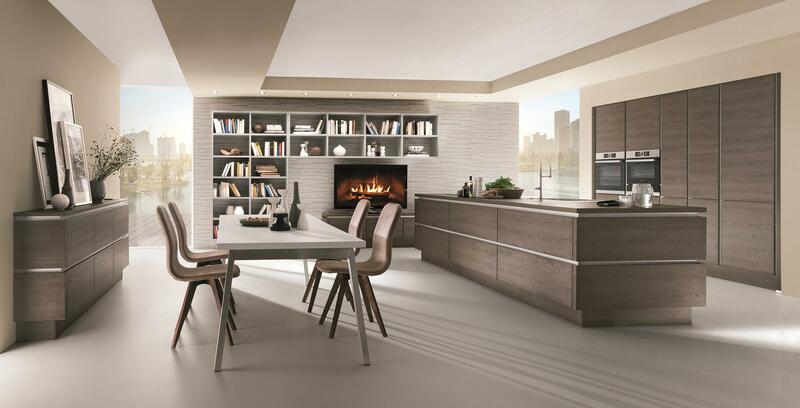 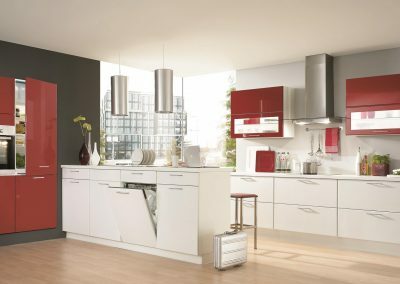 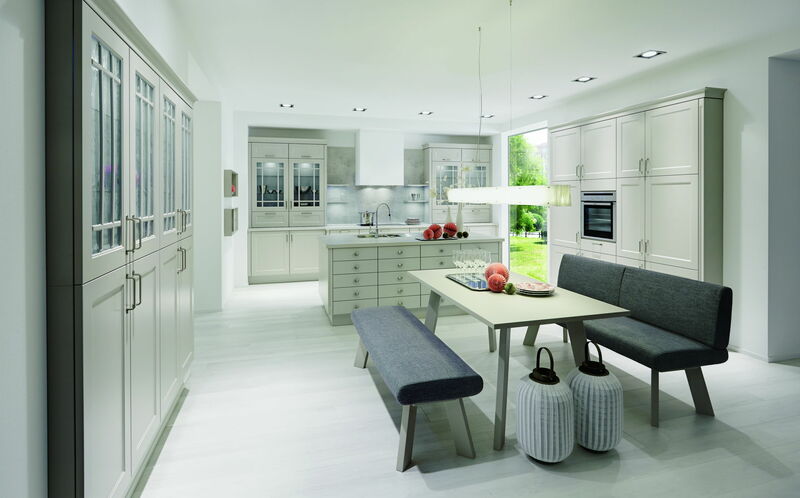 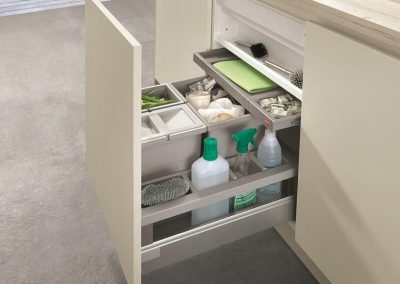 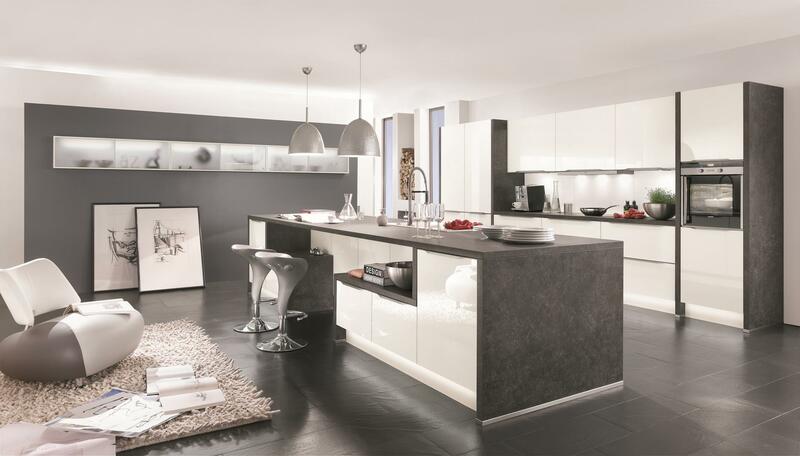 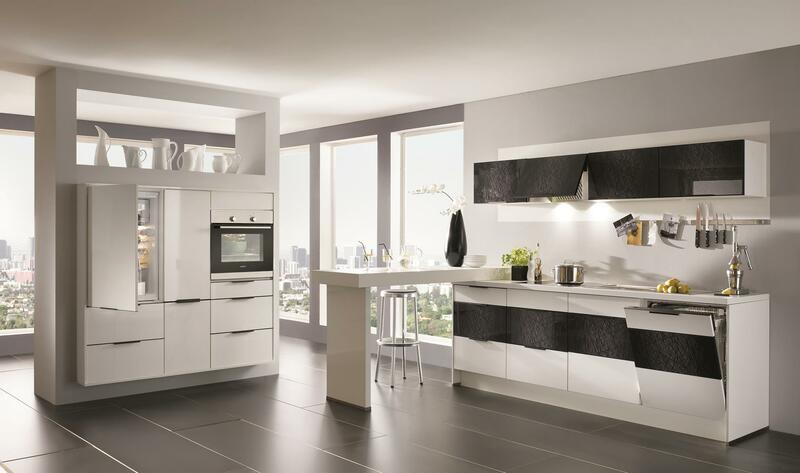 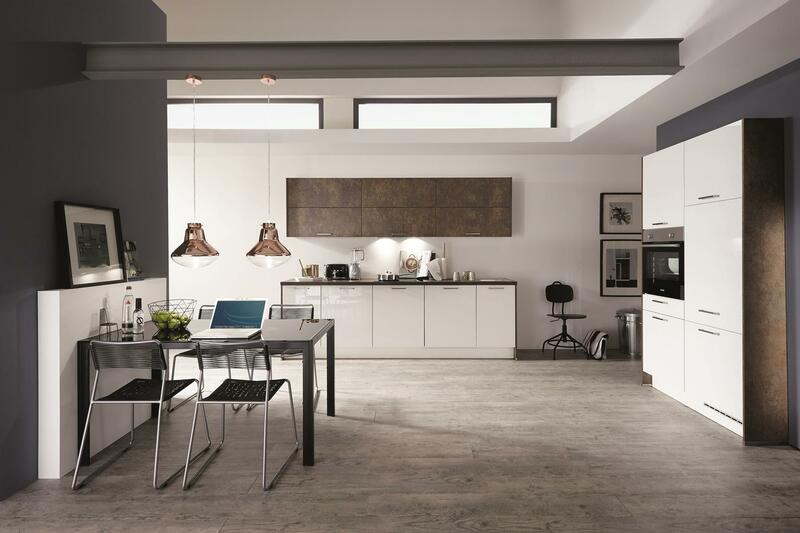 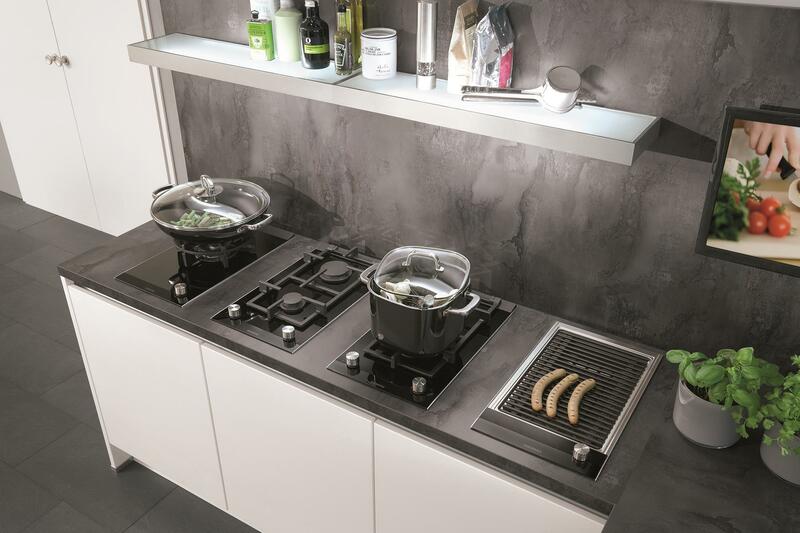 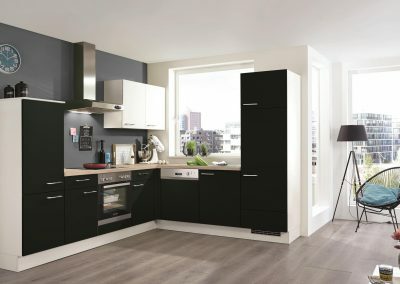 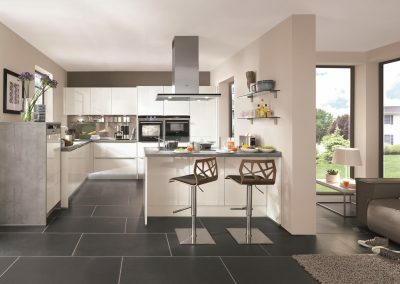 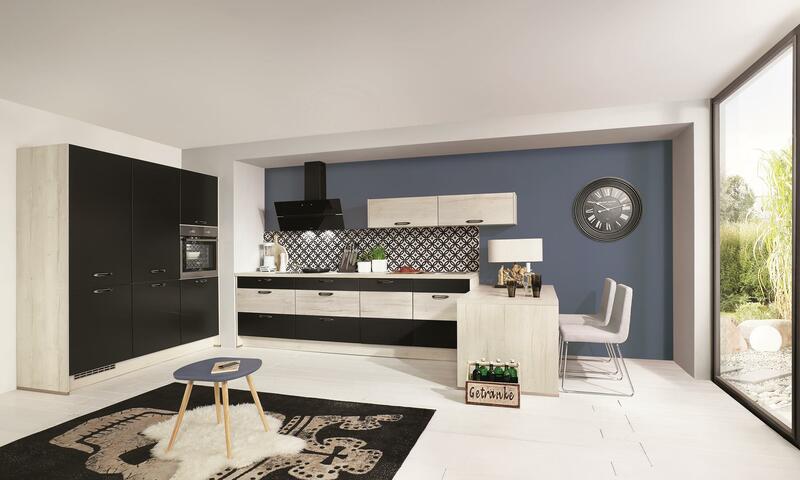 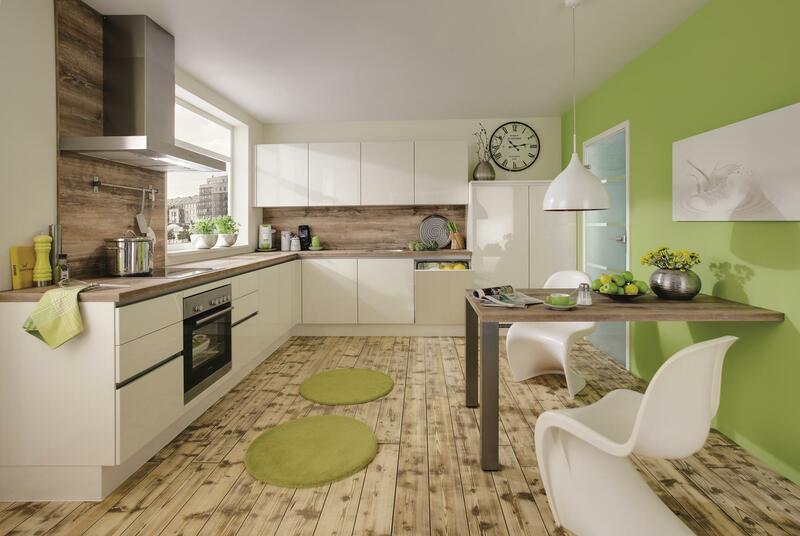 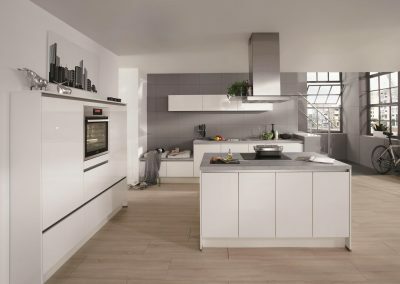 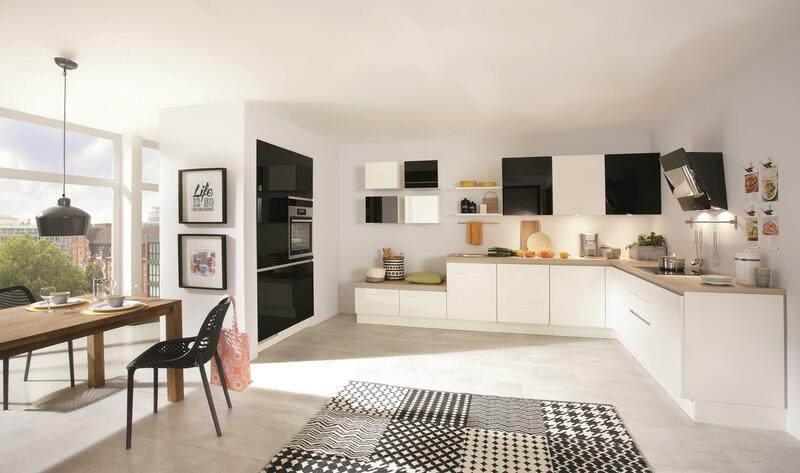 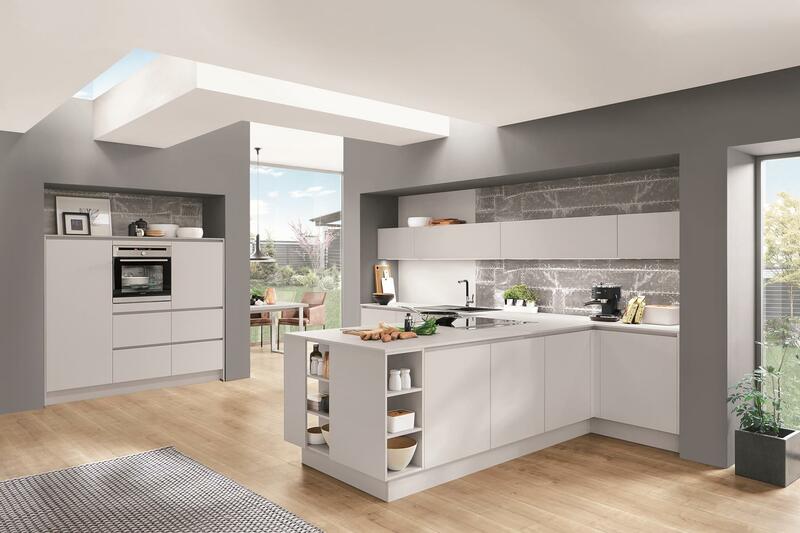 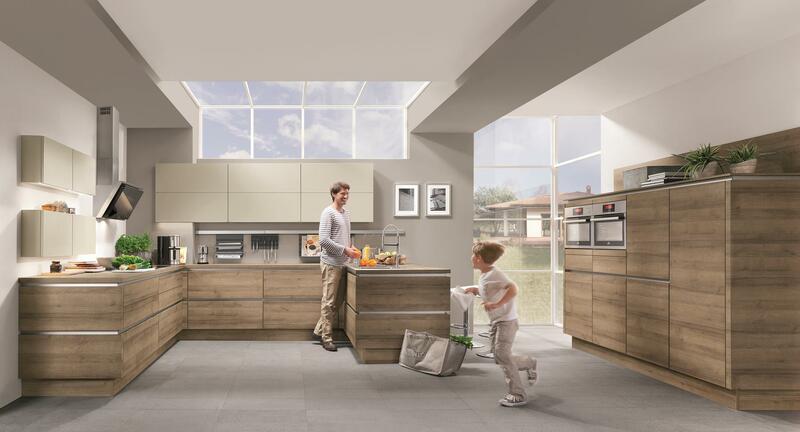 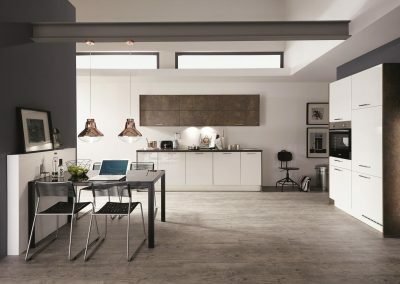 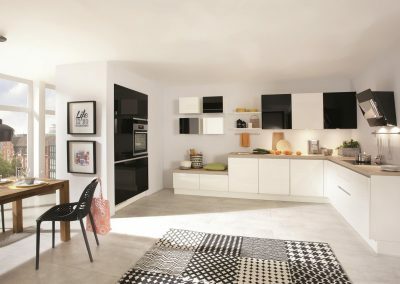 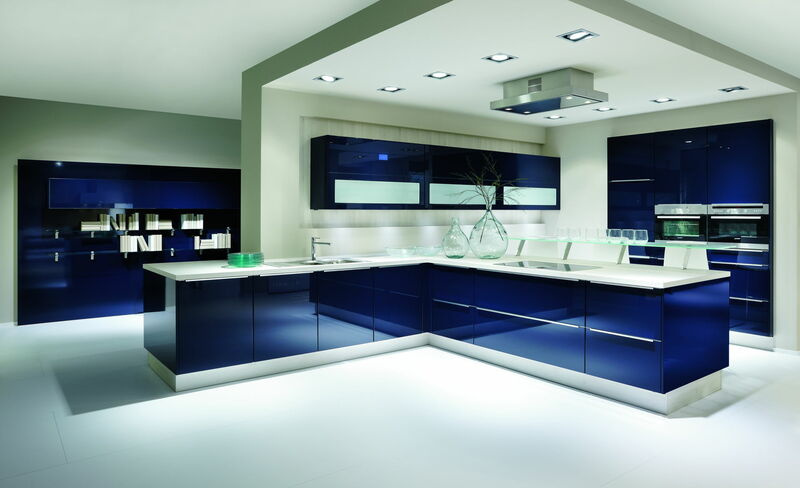 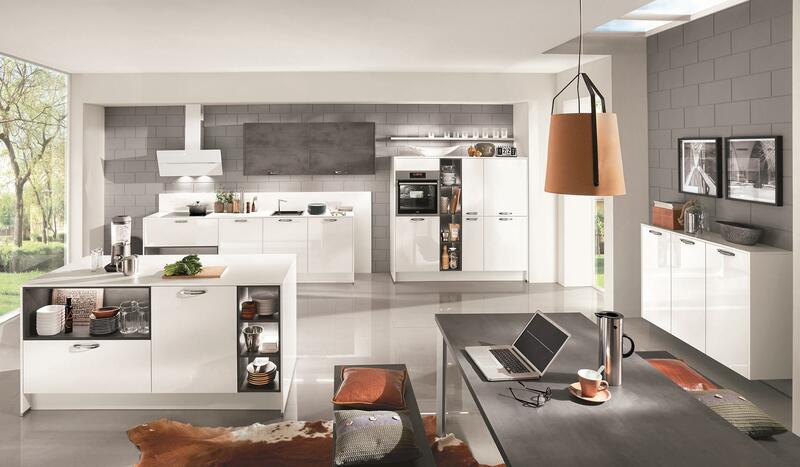 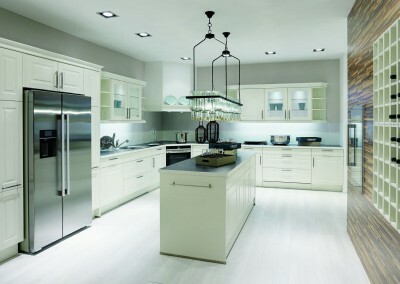 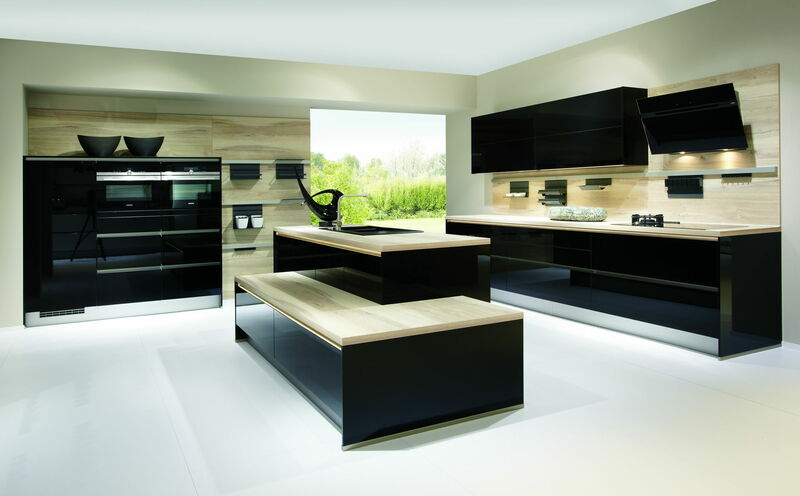 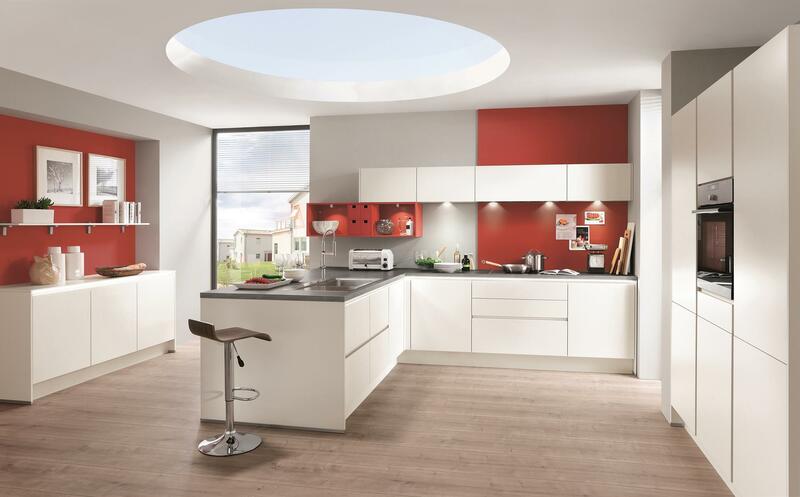 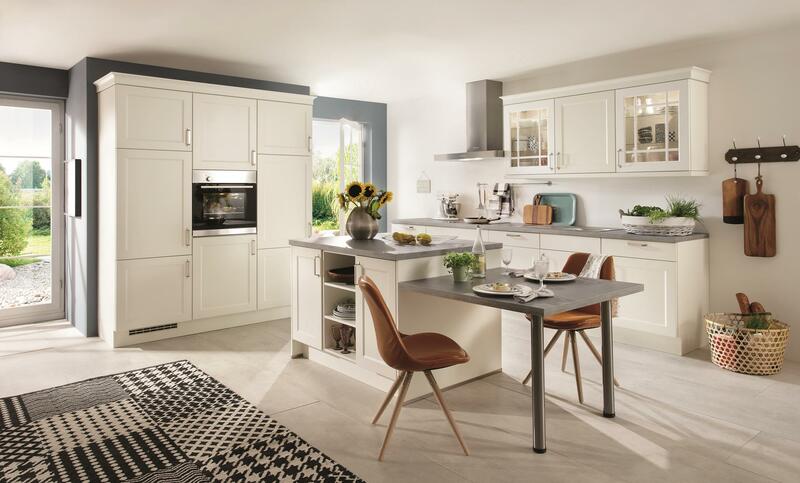 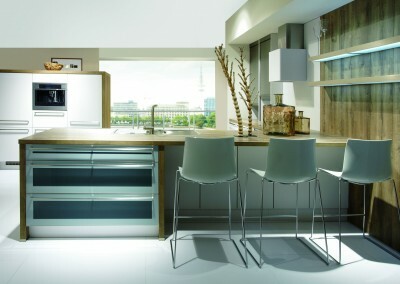 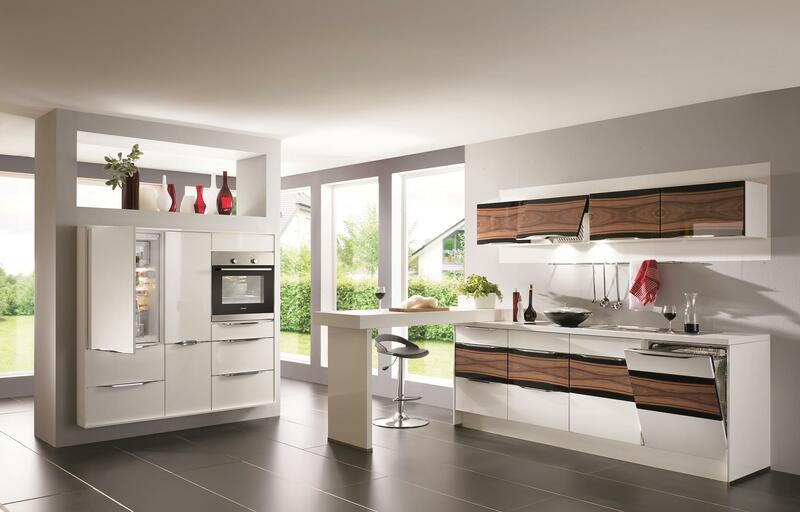 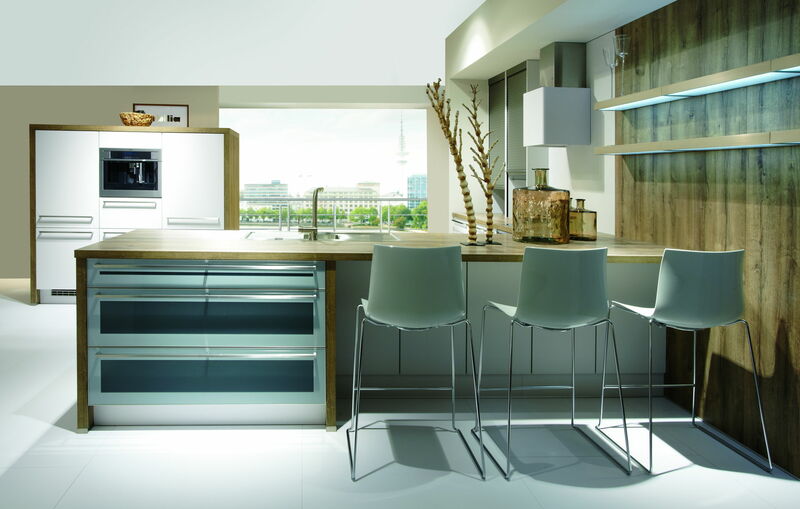 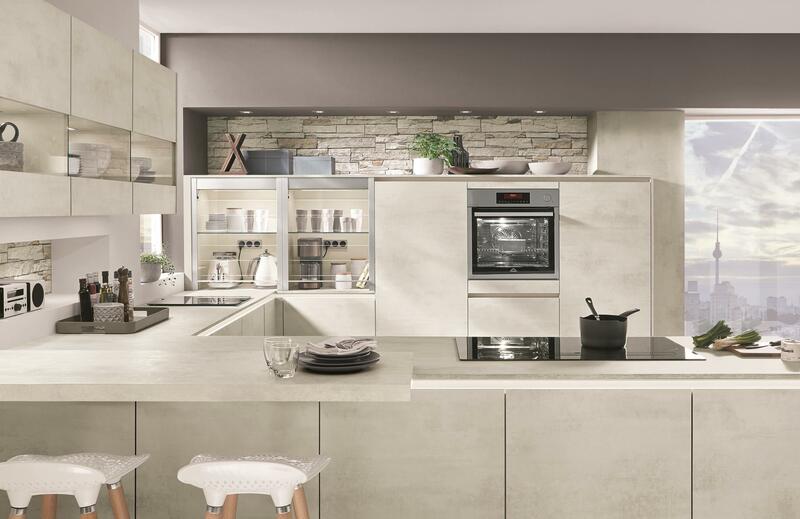 We design and build kitchens in different sizes and versions. 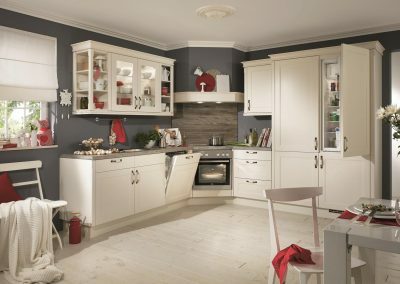 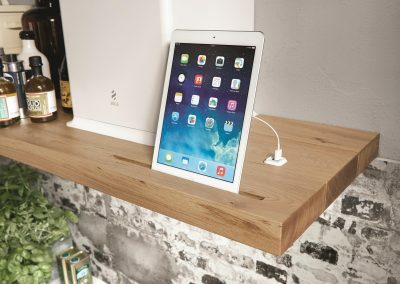 Regardless whether big or small, mordern or classic, practical or elegant. 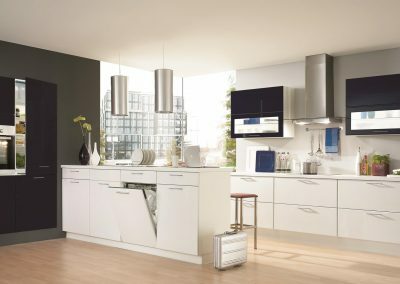 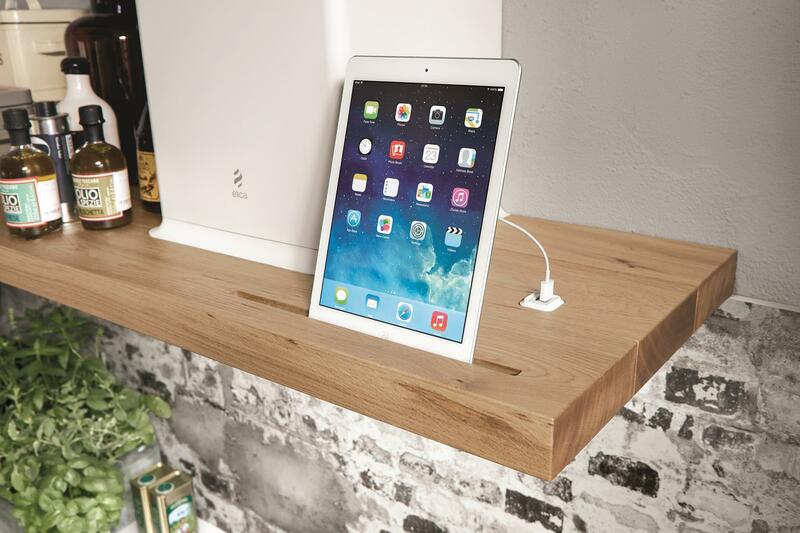 We find a solution to every need you might have. Discover the variety of current collection and endless design optornutities. 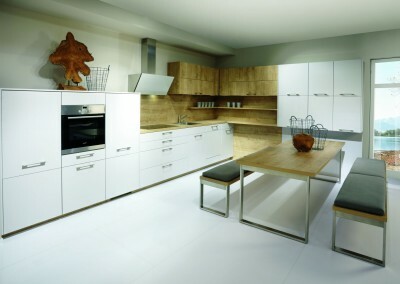 In our kitchen studio we will satisfy all your needs with maximum of quality, comfort, functionality and design. 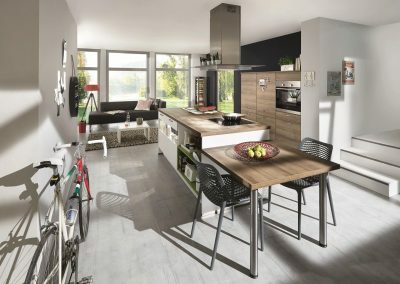 Convince yourself about our offer.